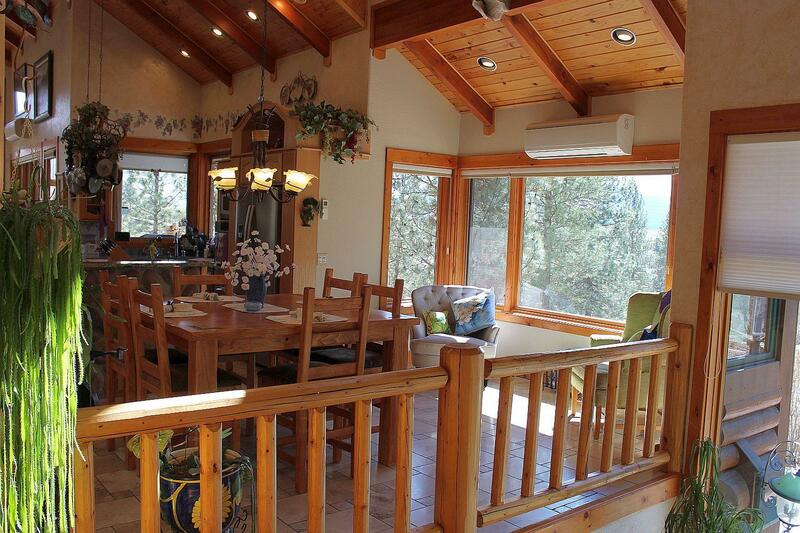 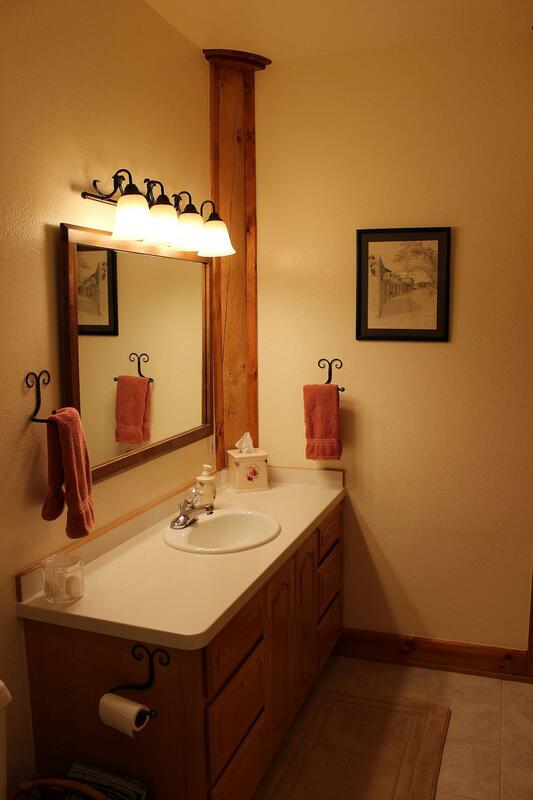 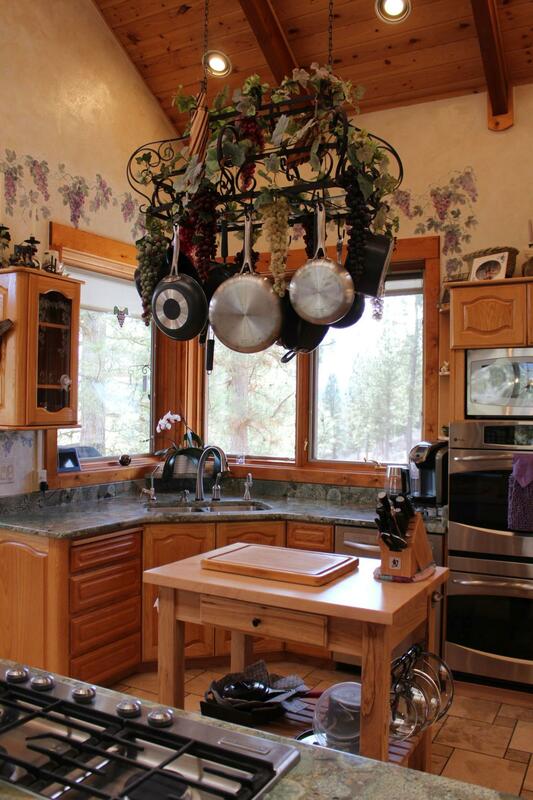 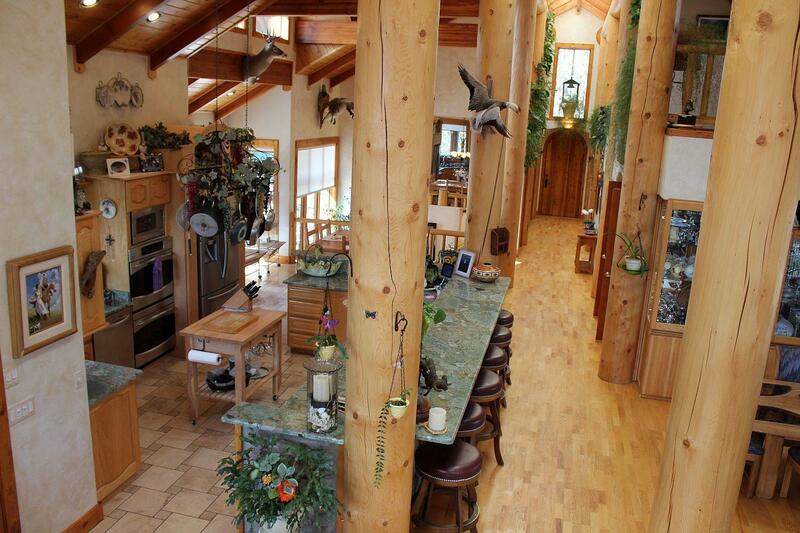 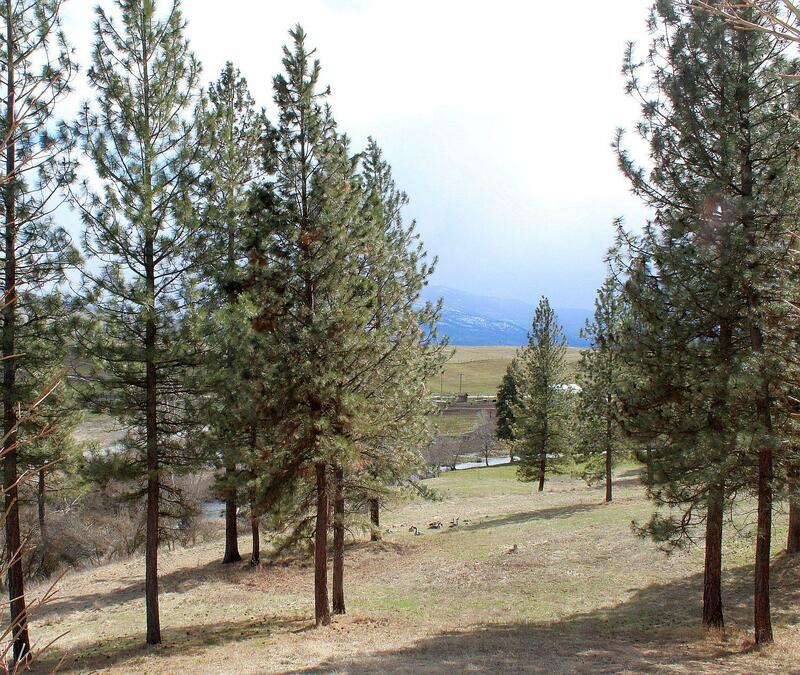 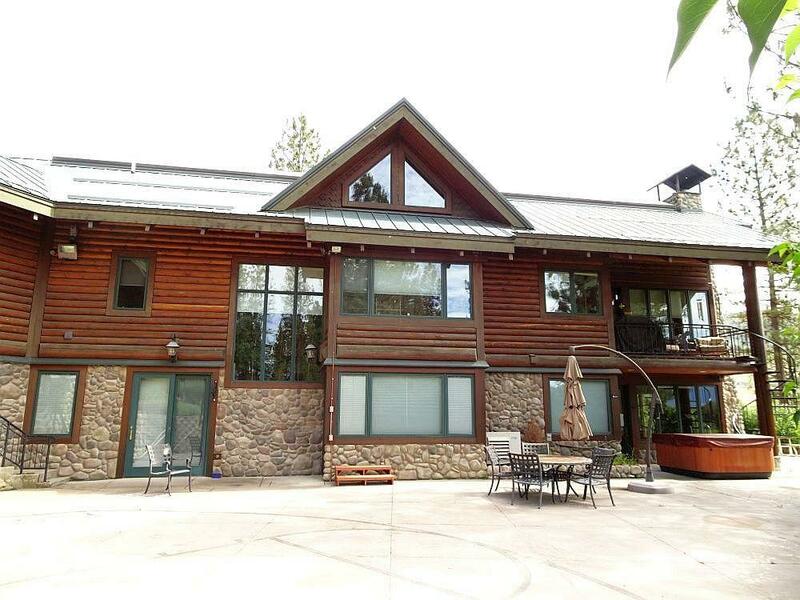 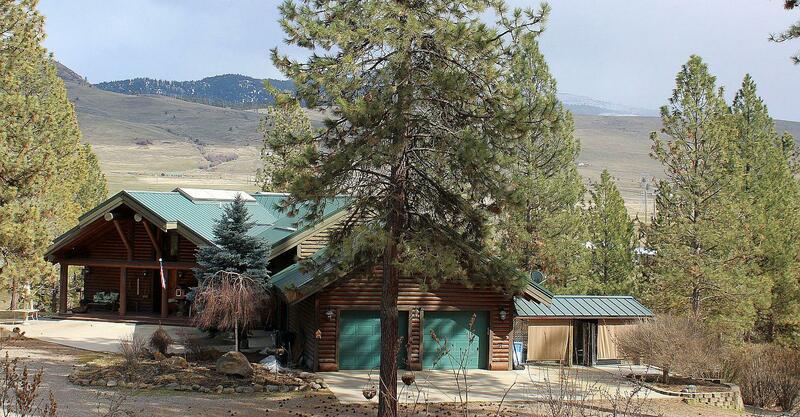 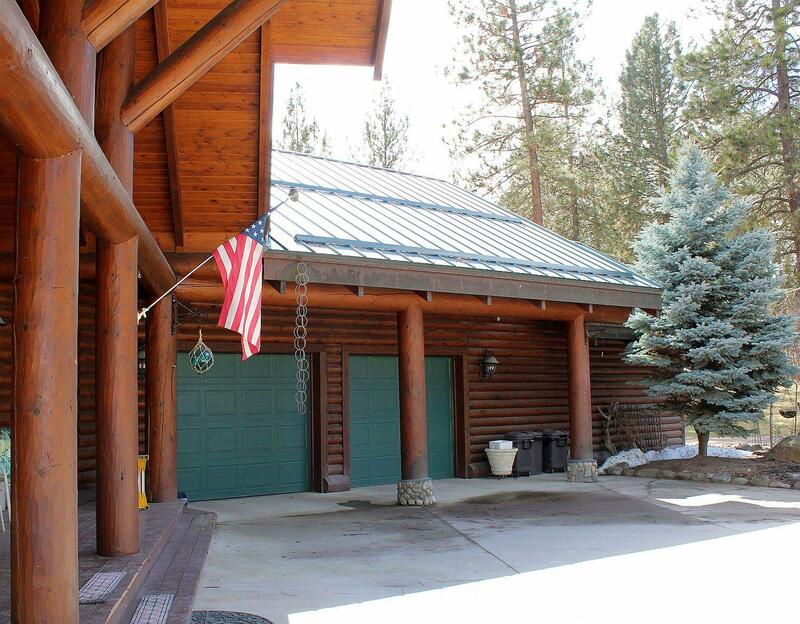 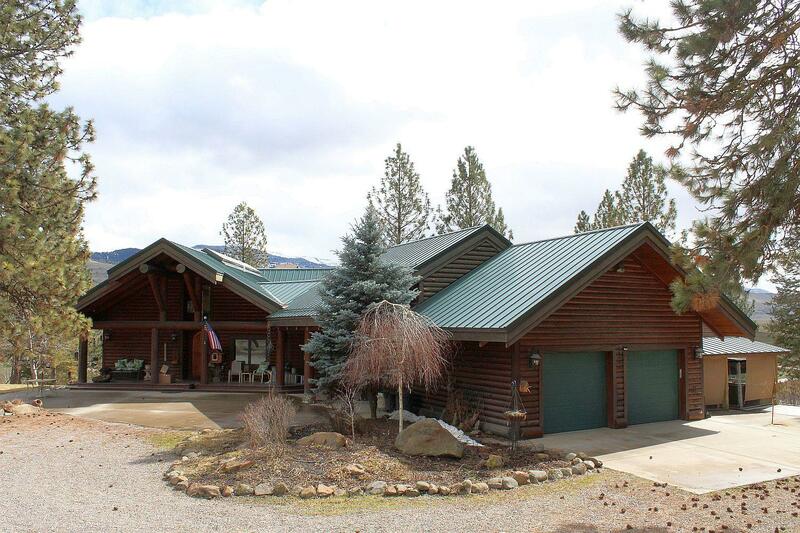 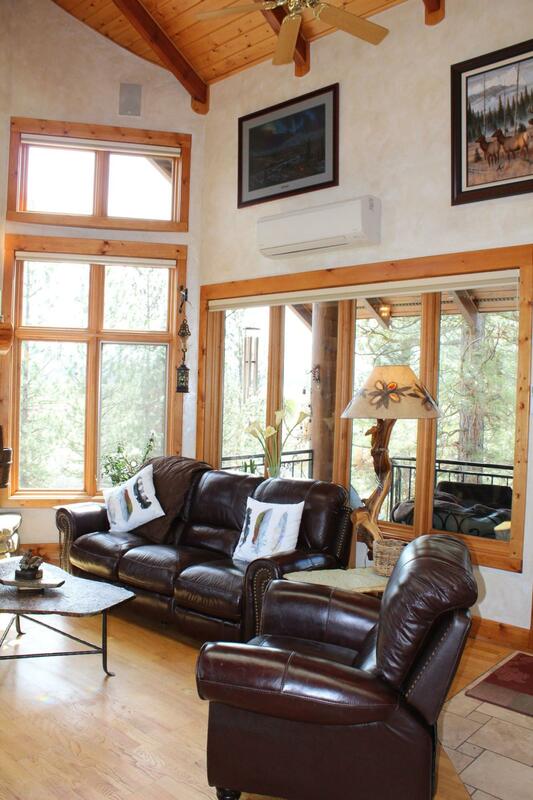 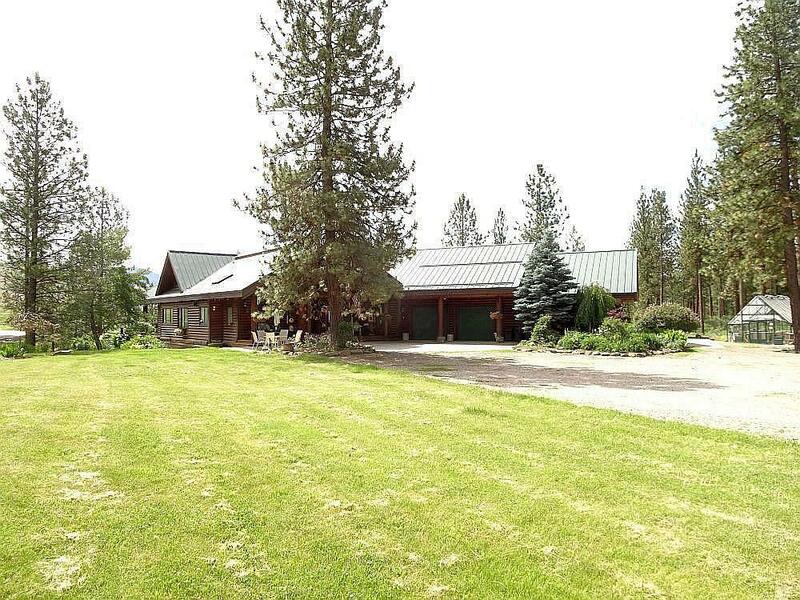 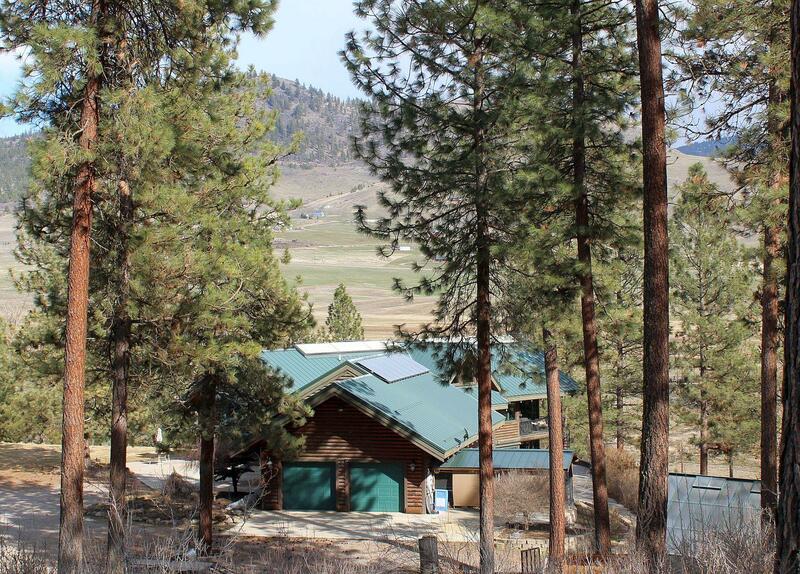 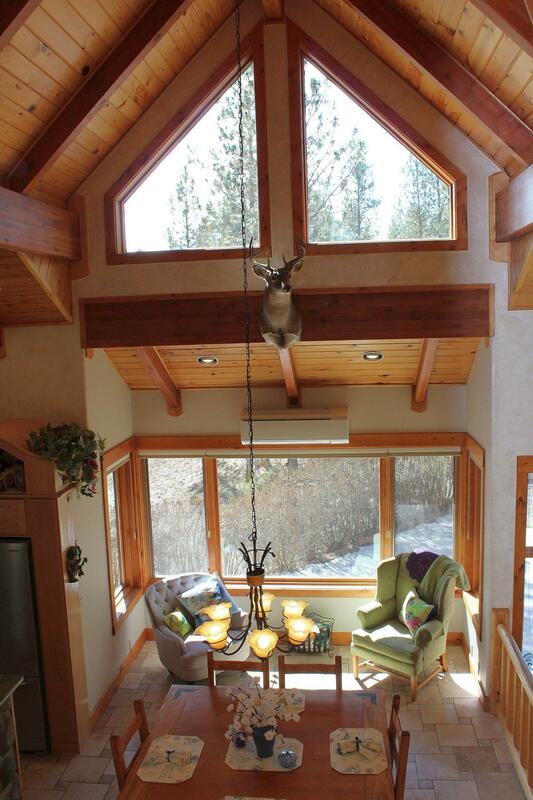 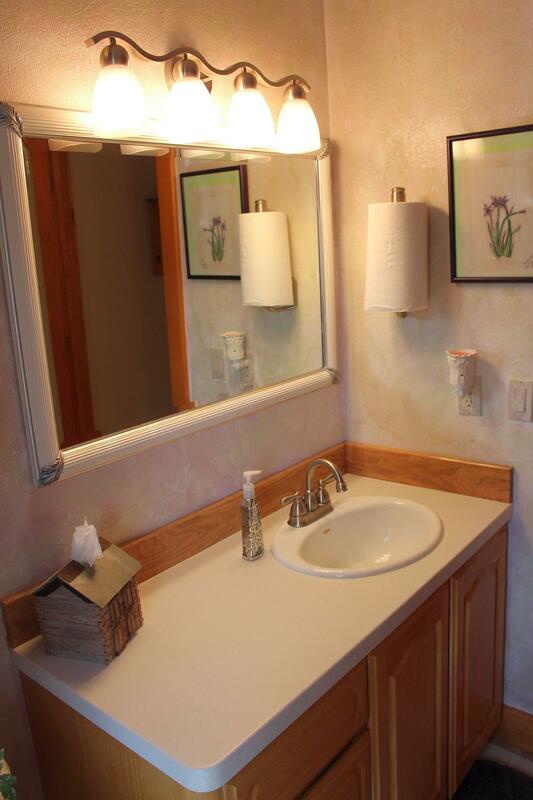 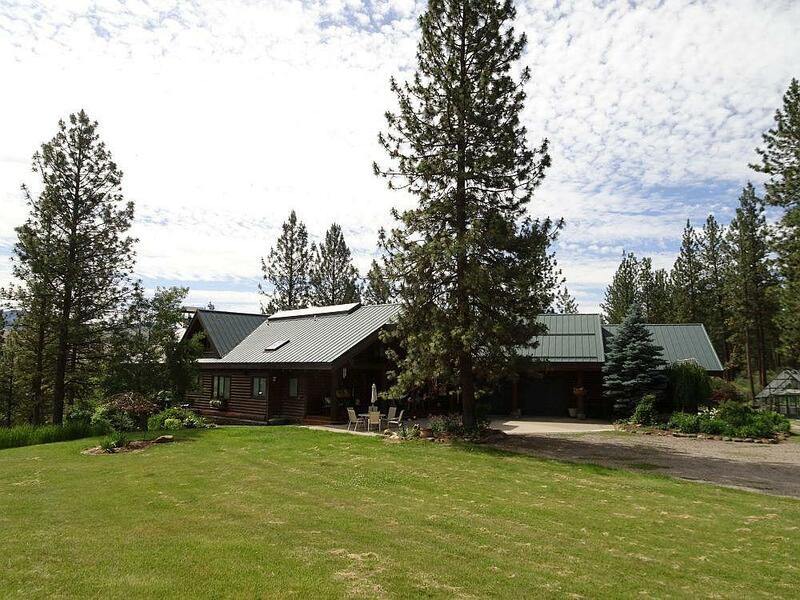 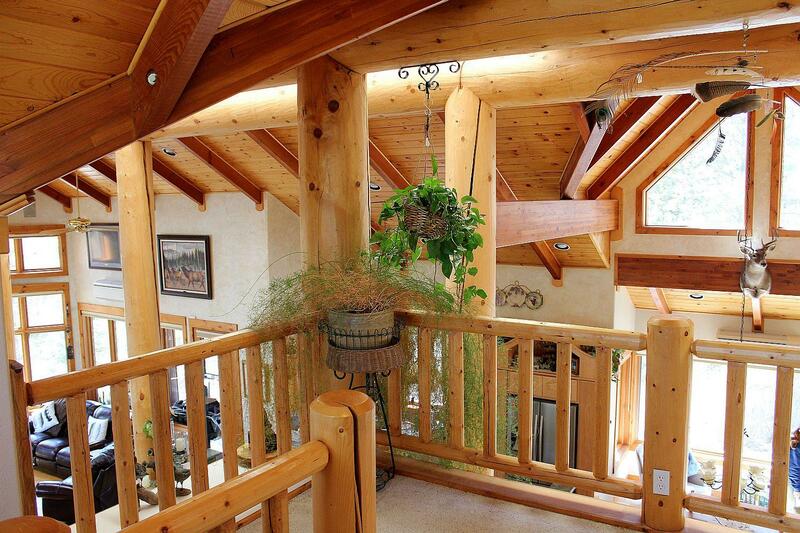 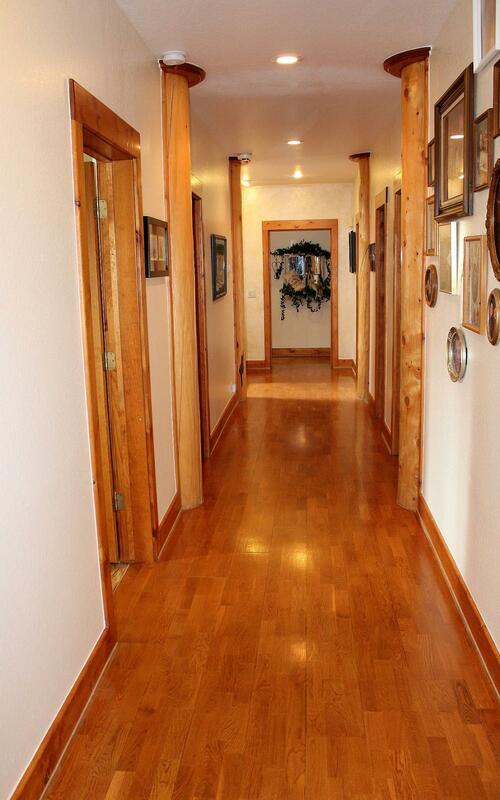 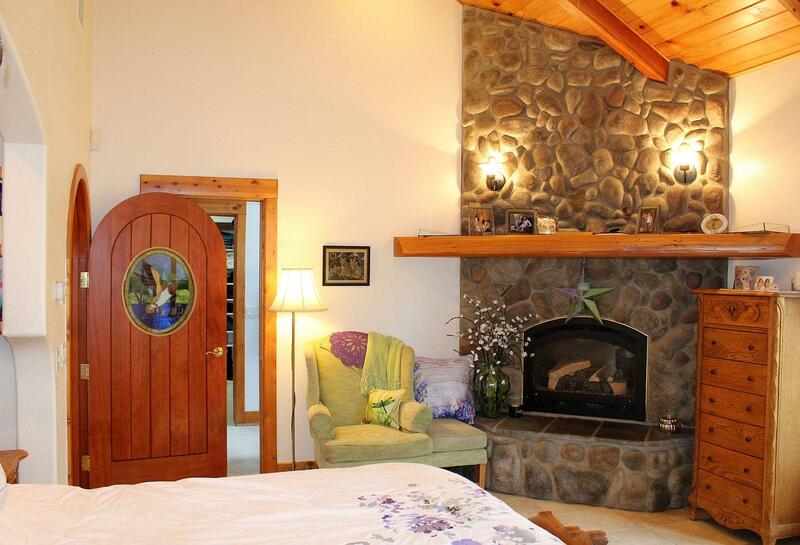 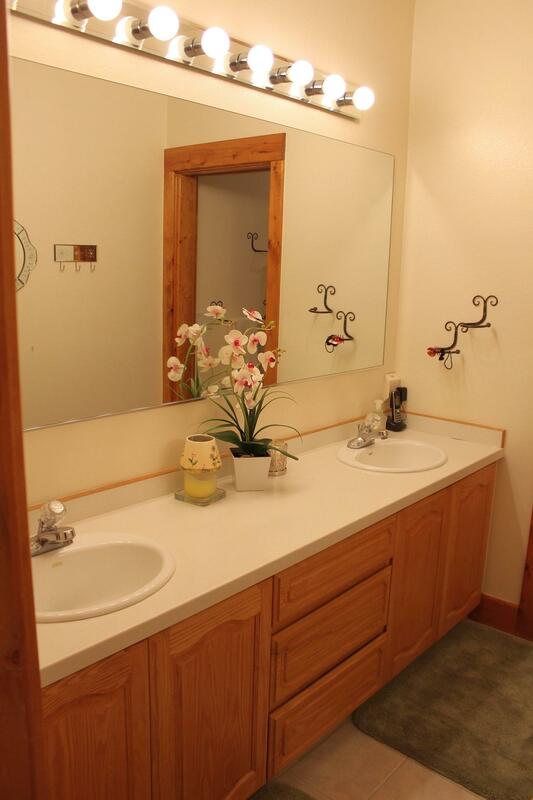 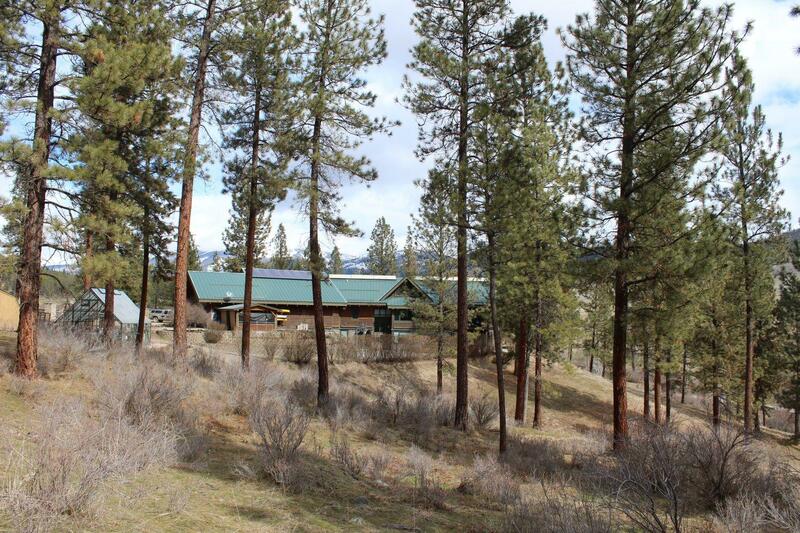 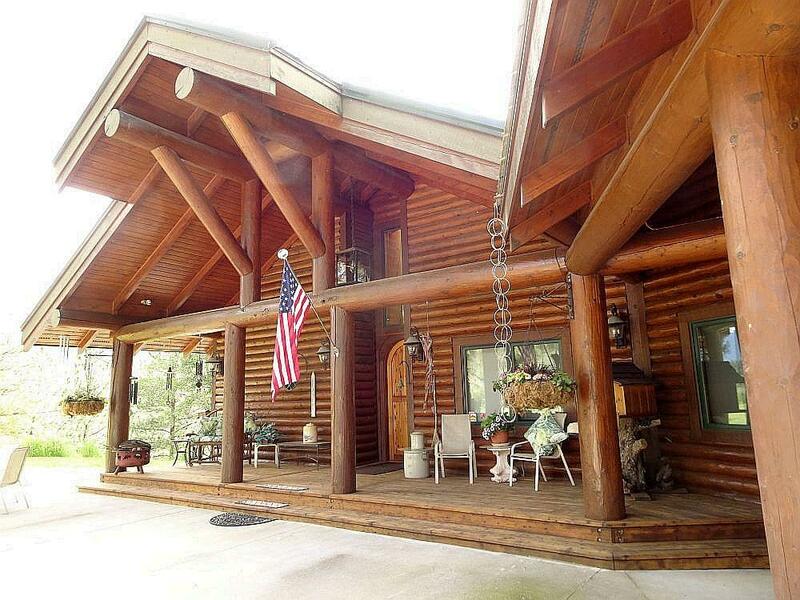 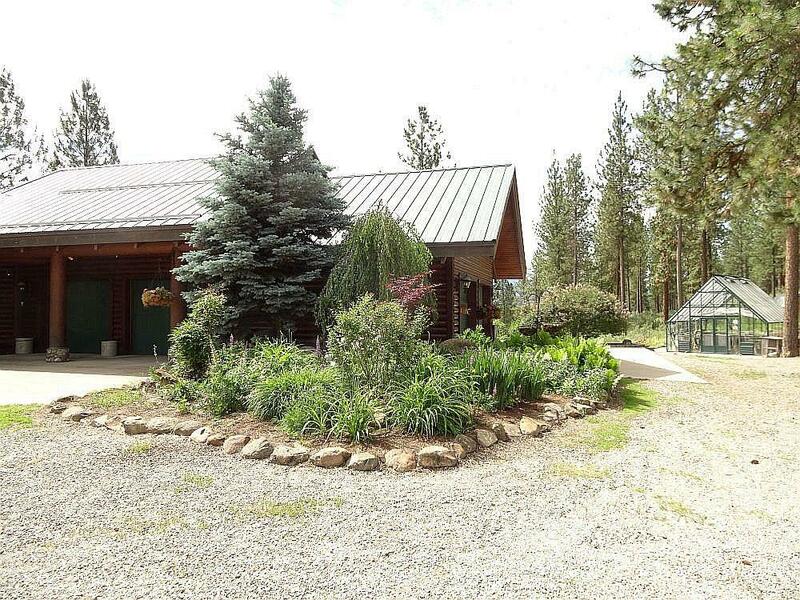 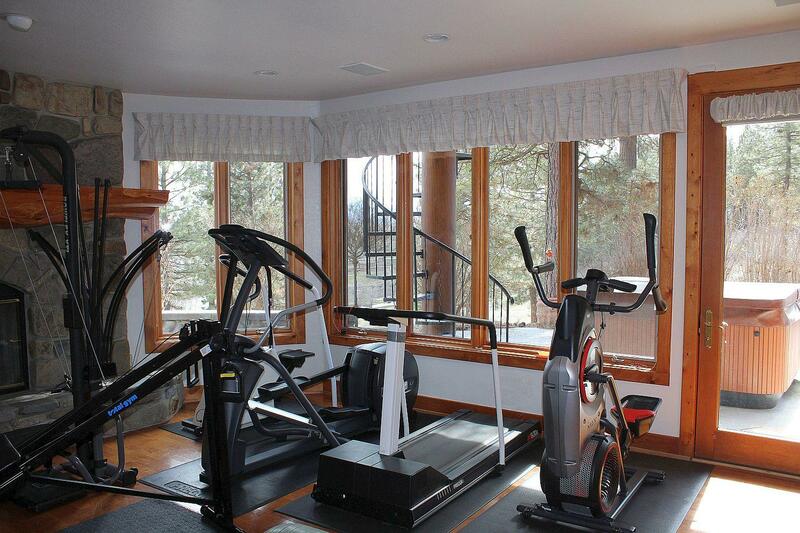 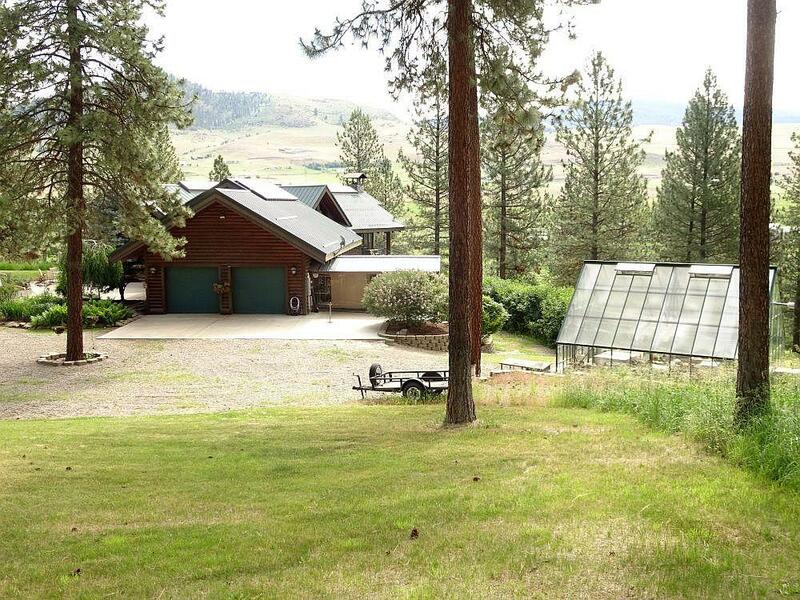 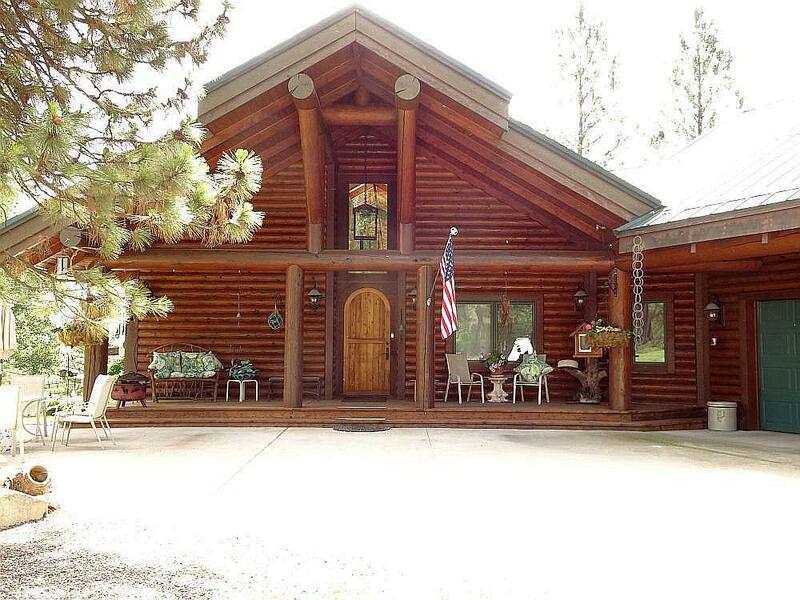 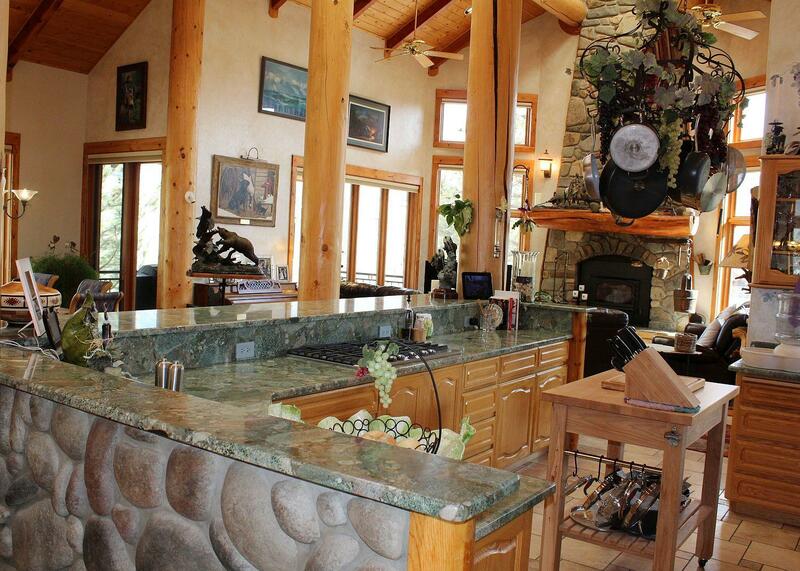 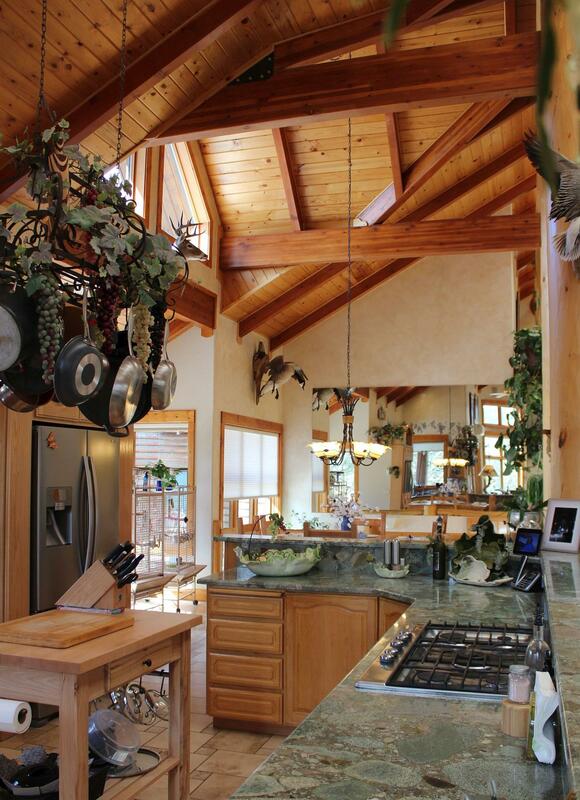 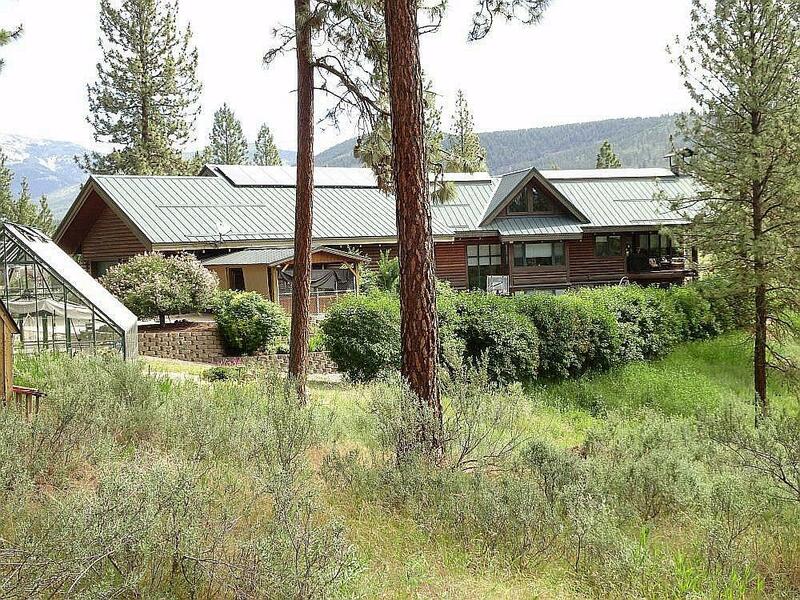 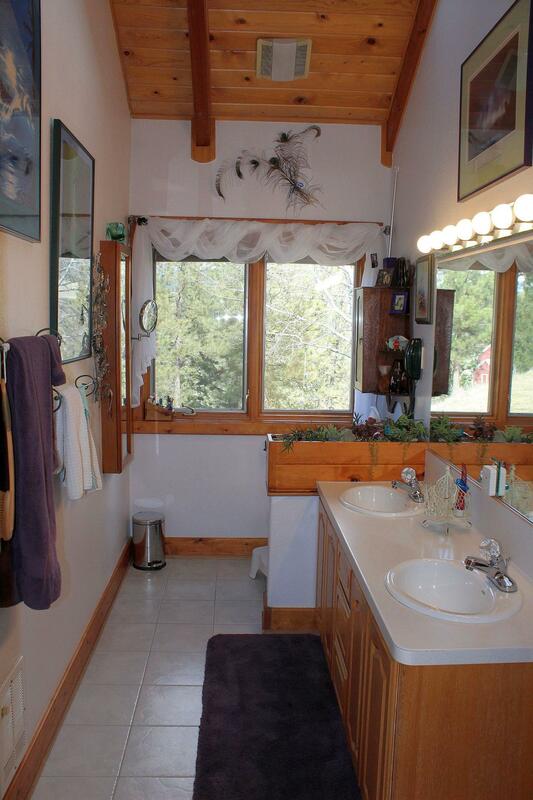 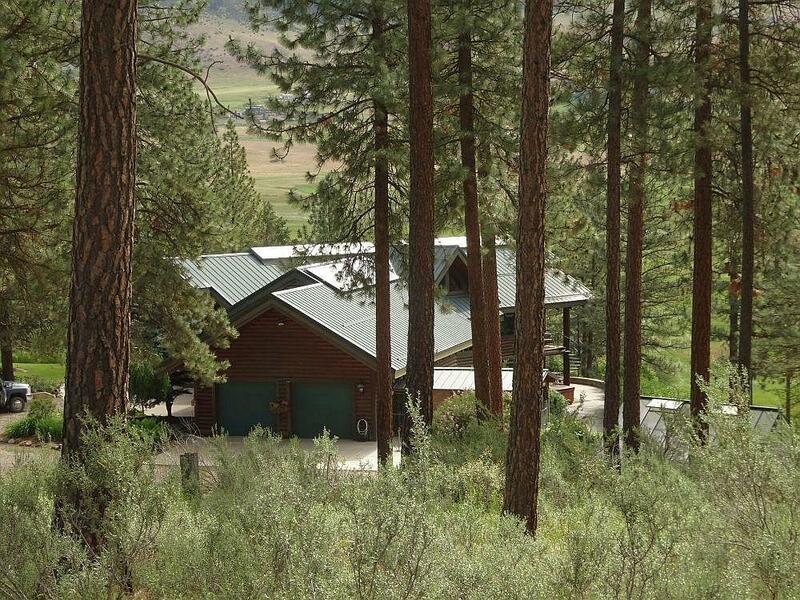 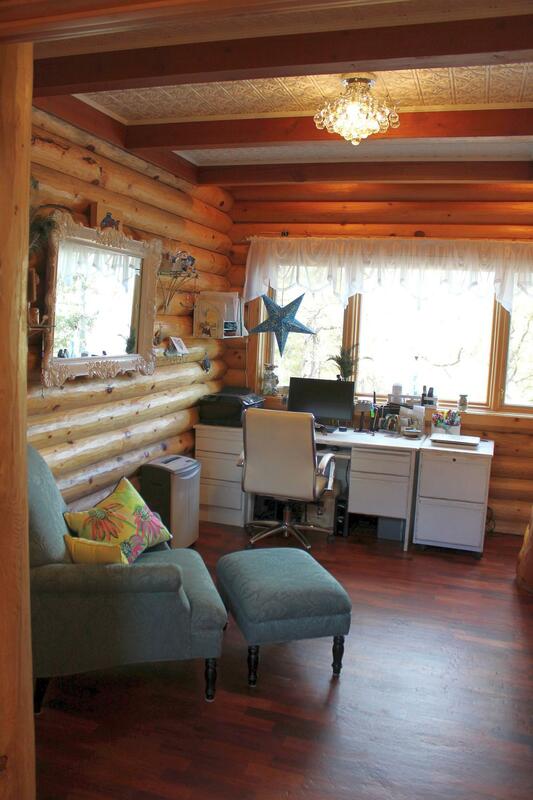 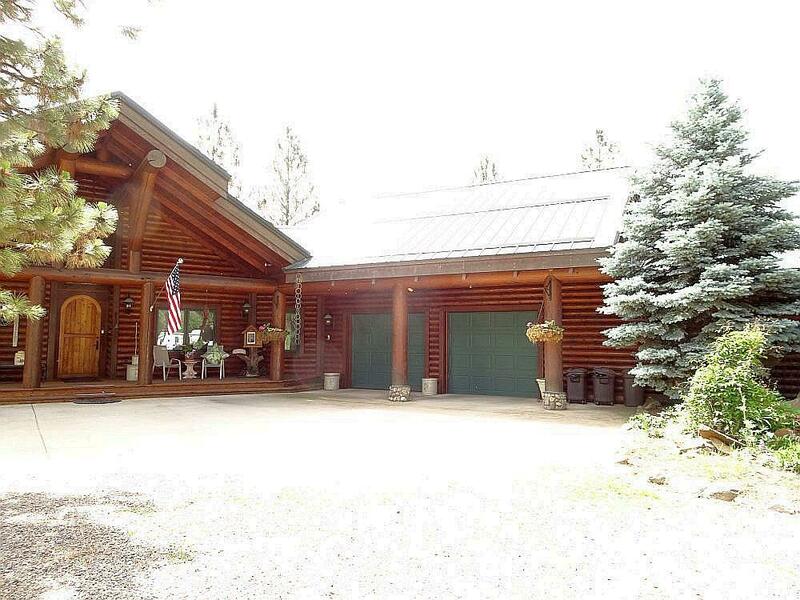 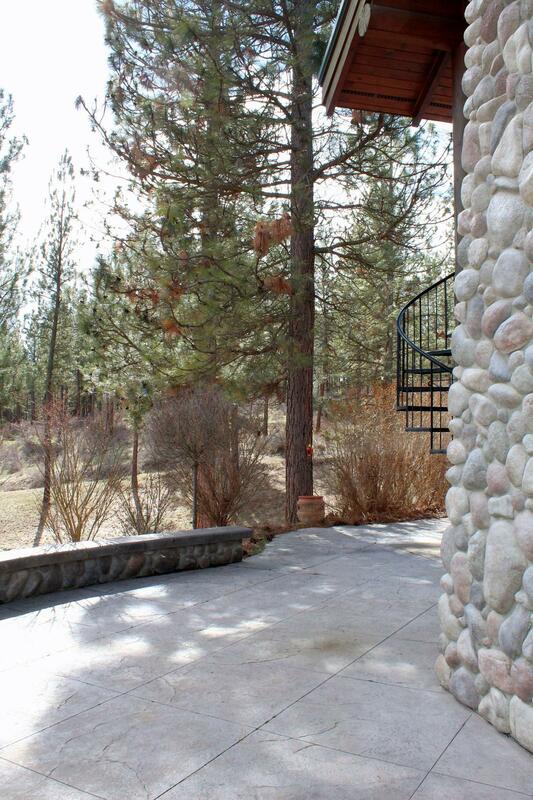 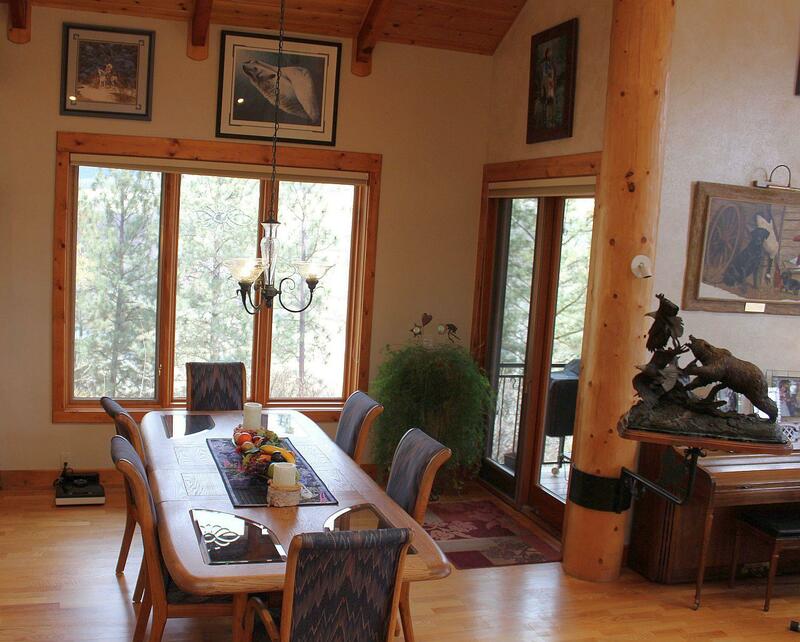 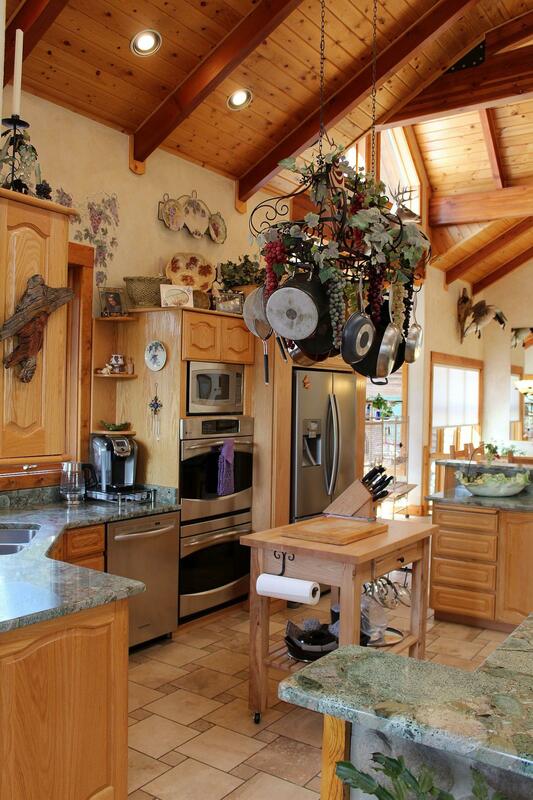 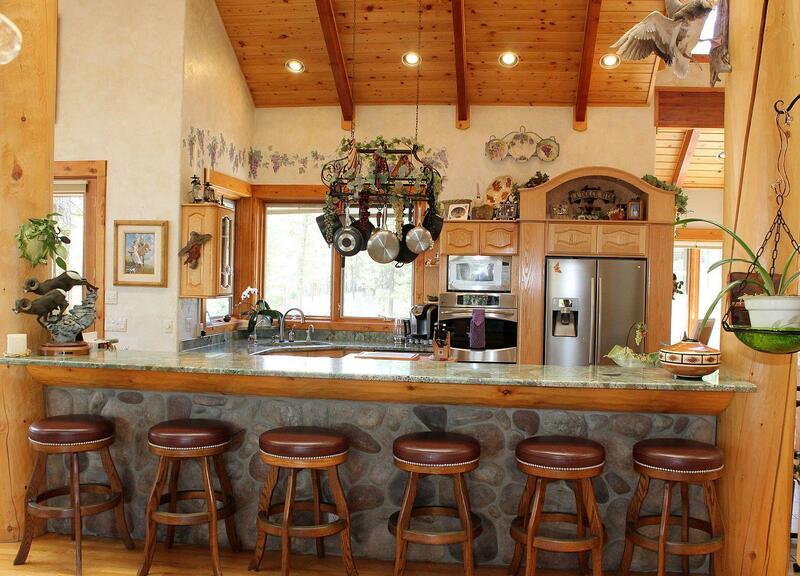 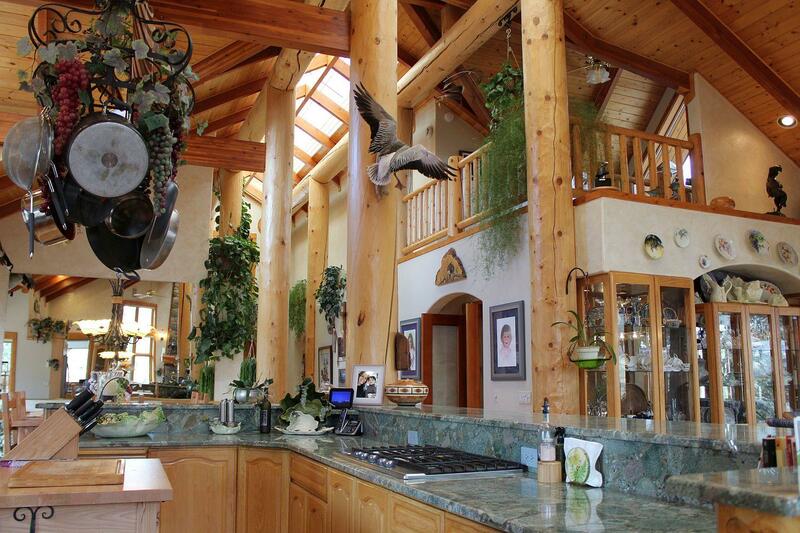 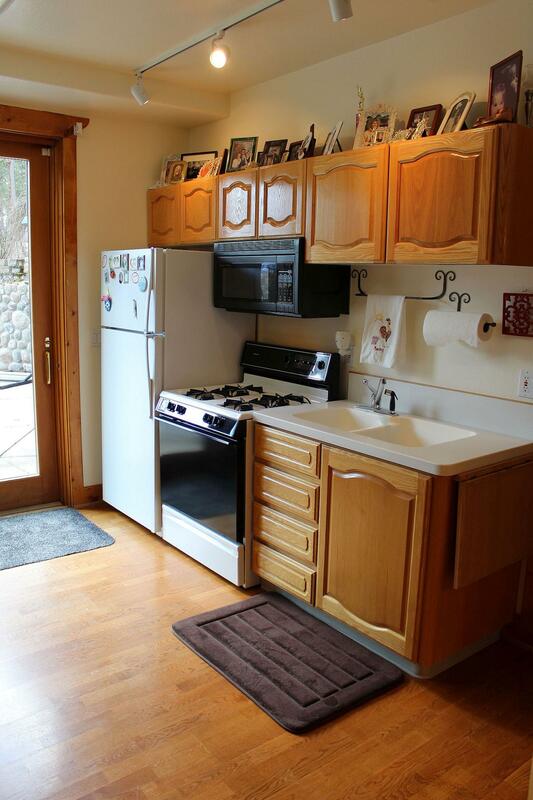 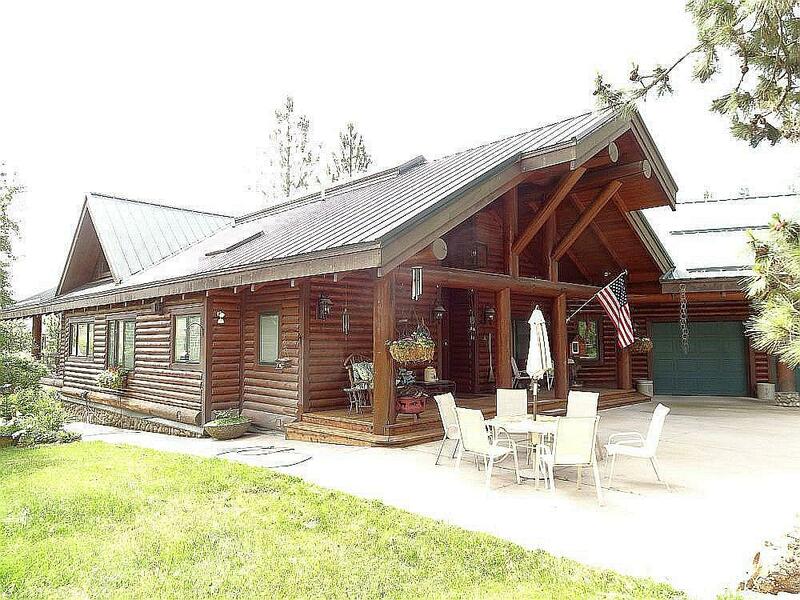 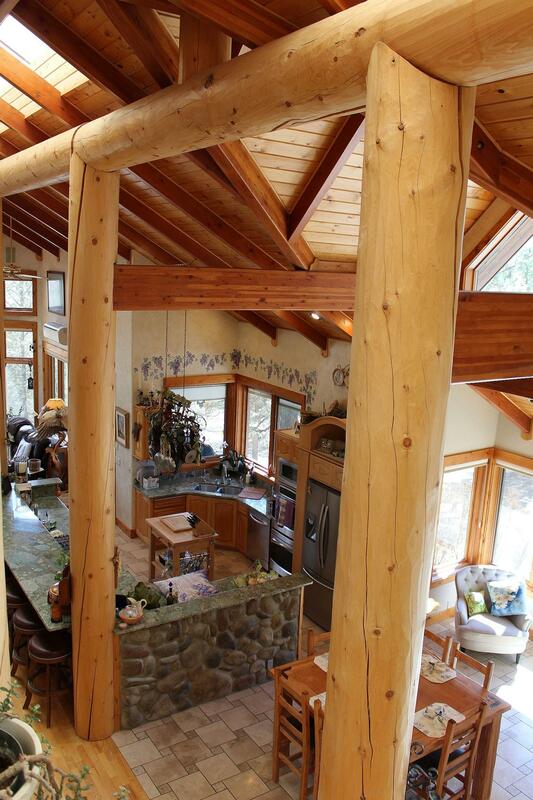 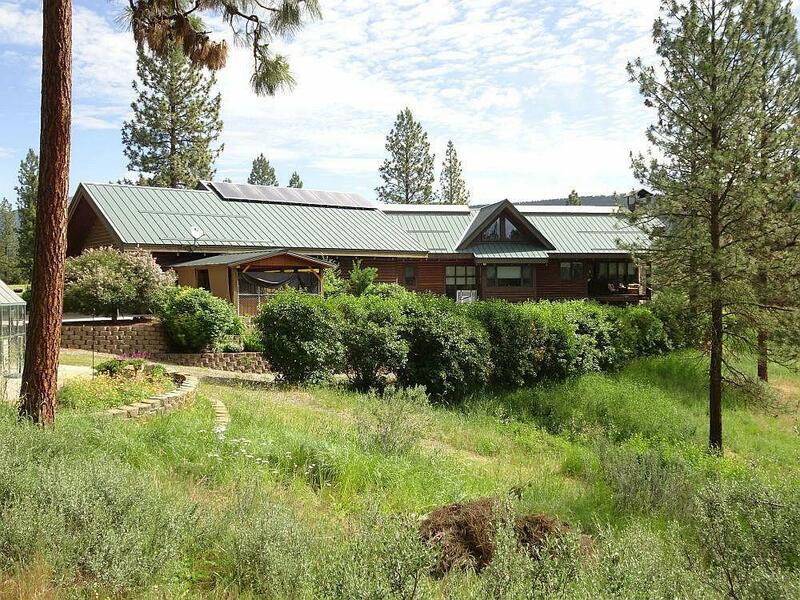 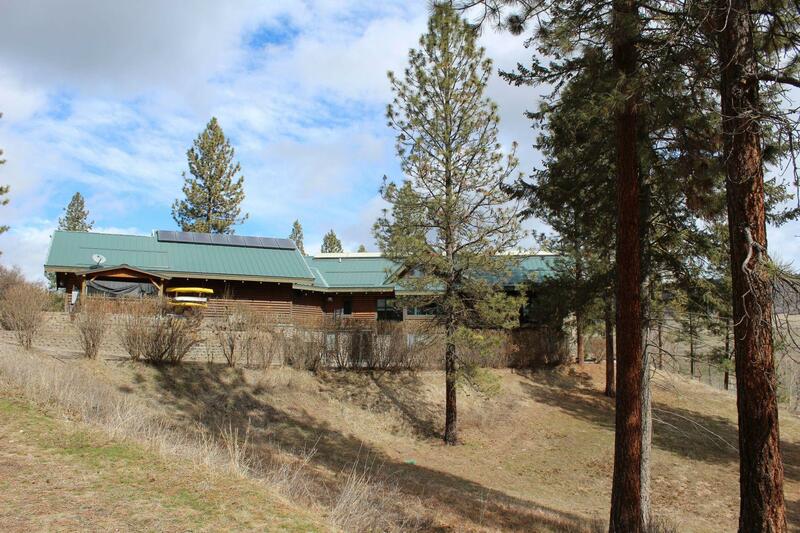 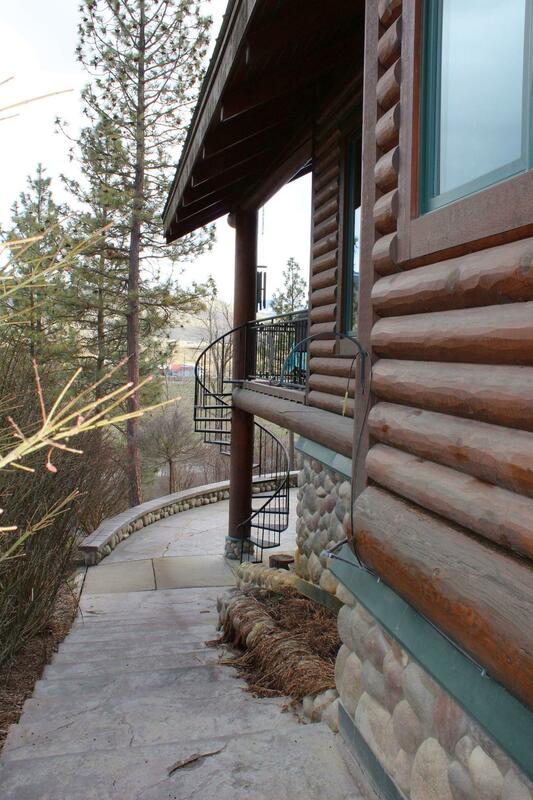 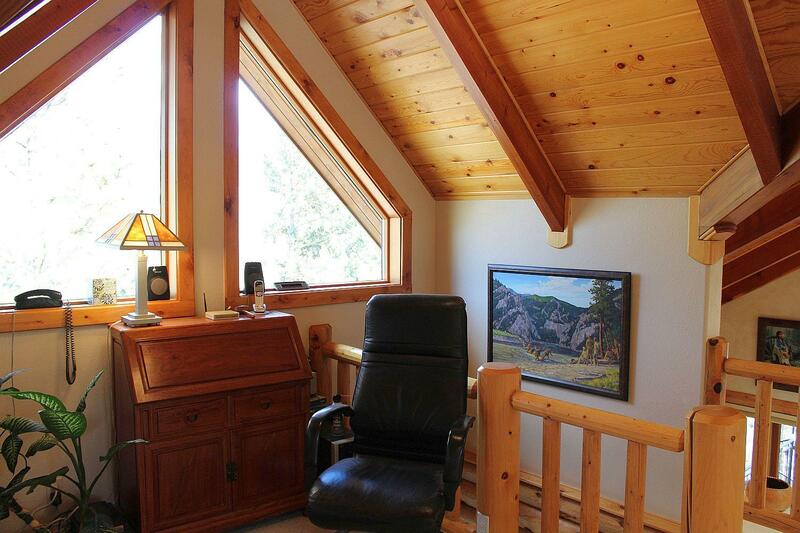 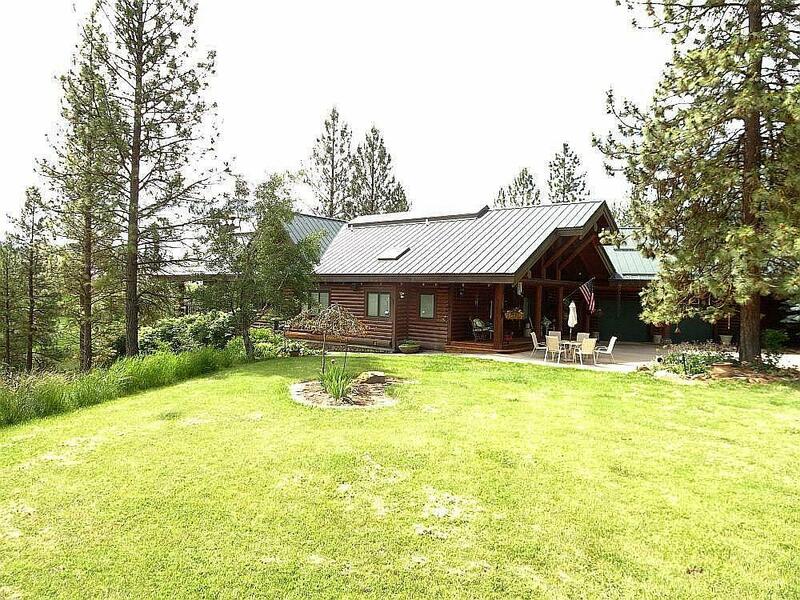 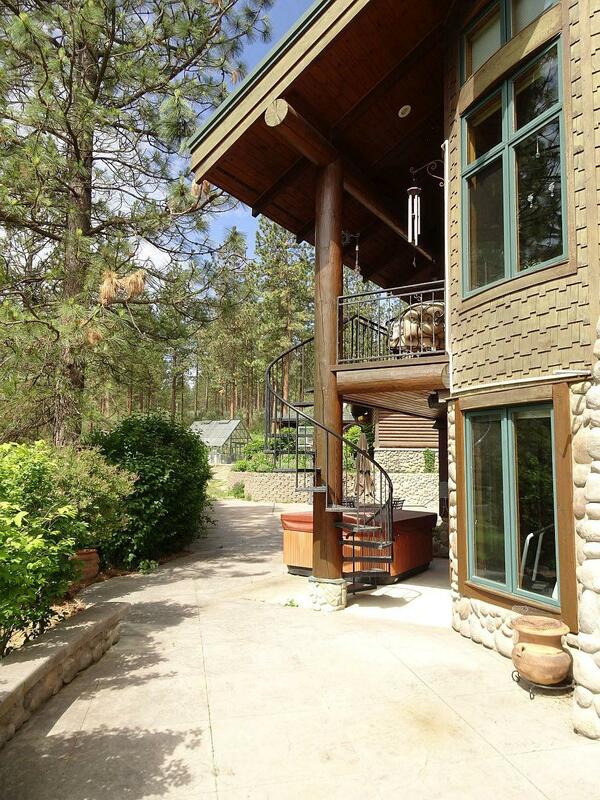 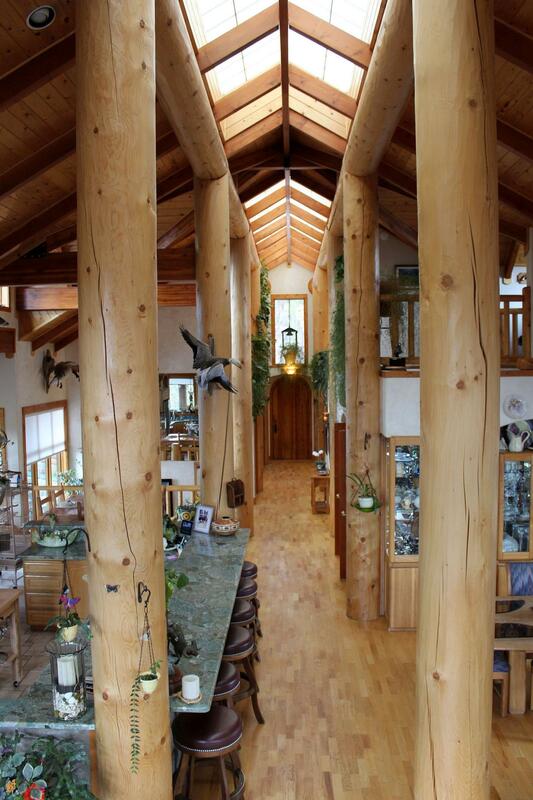 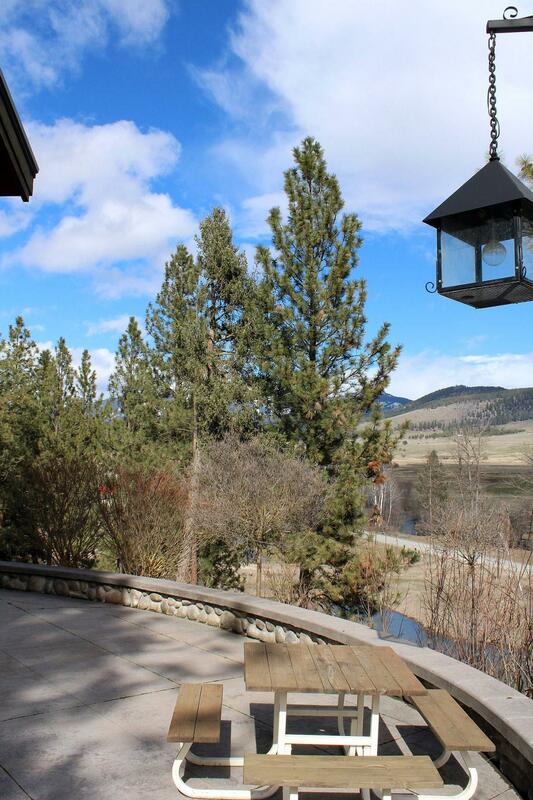 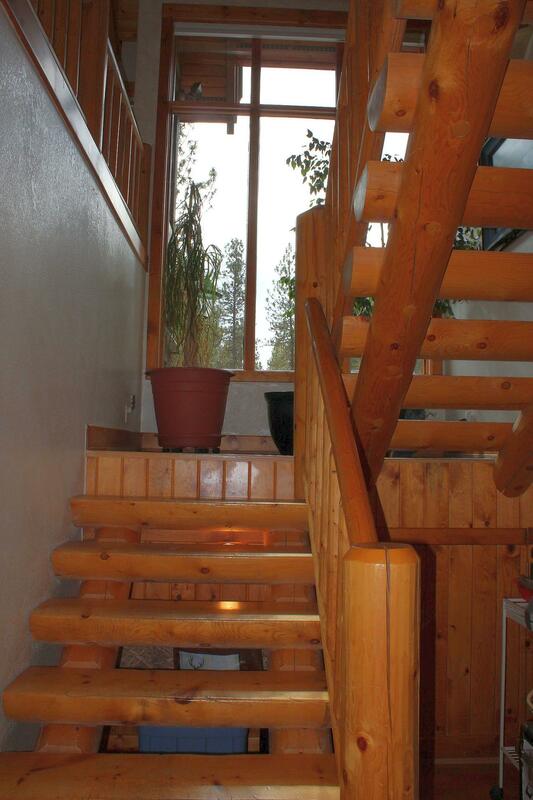 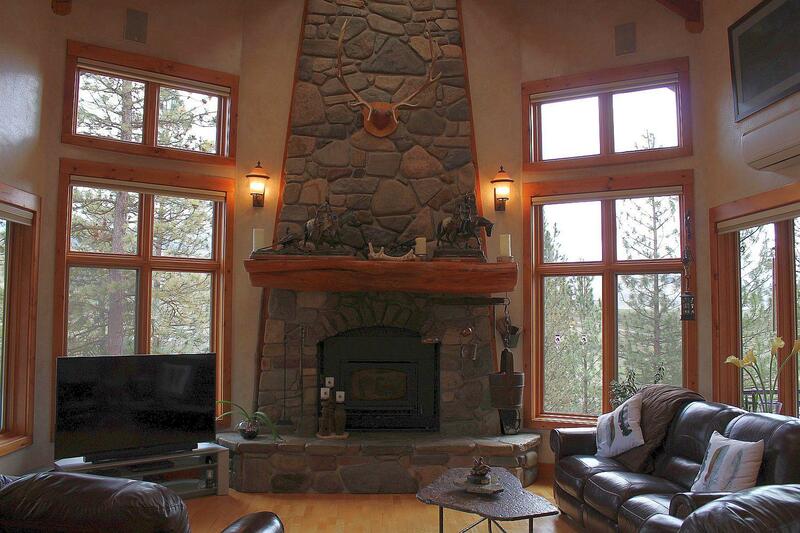 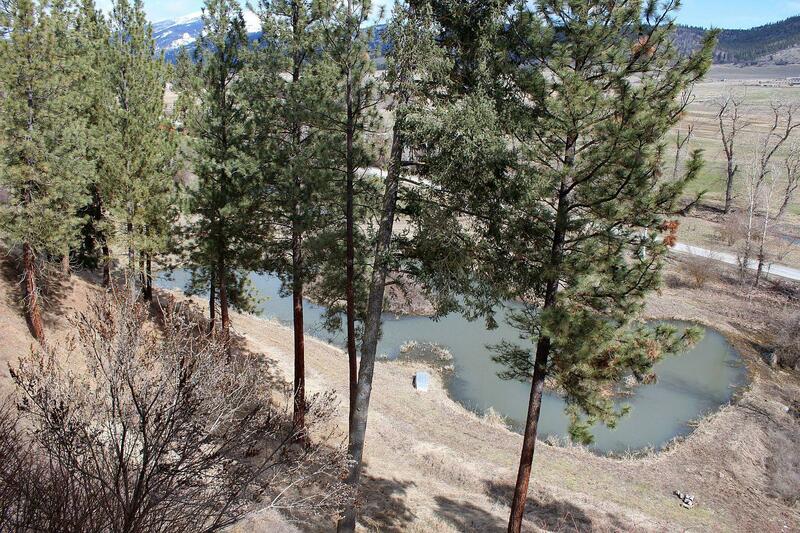 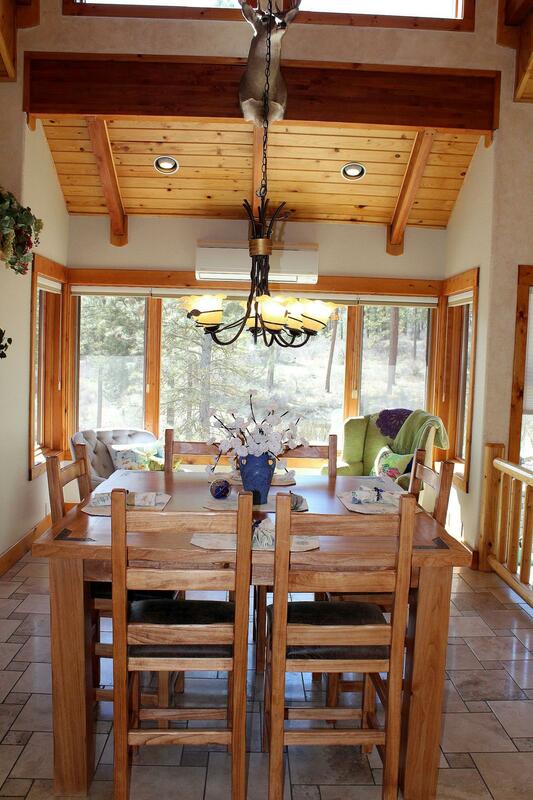 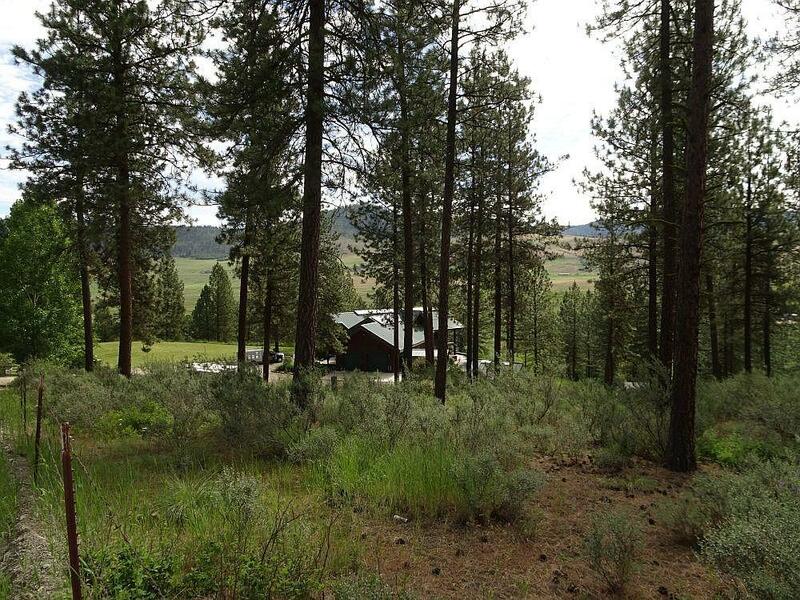 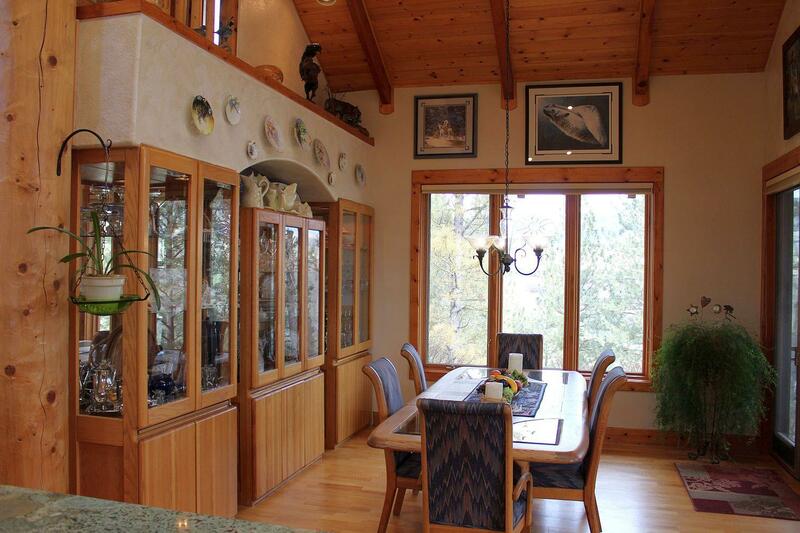 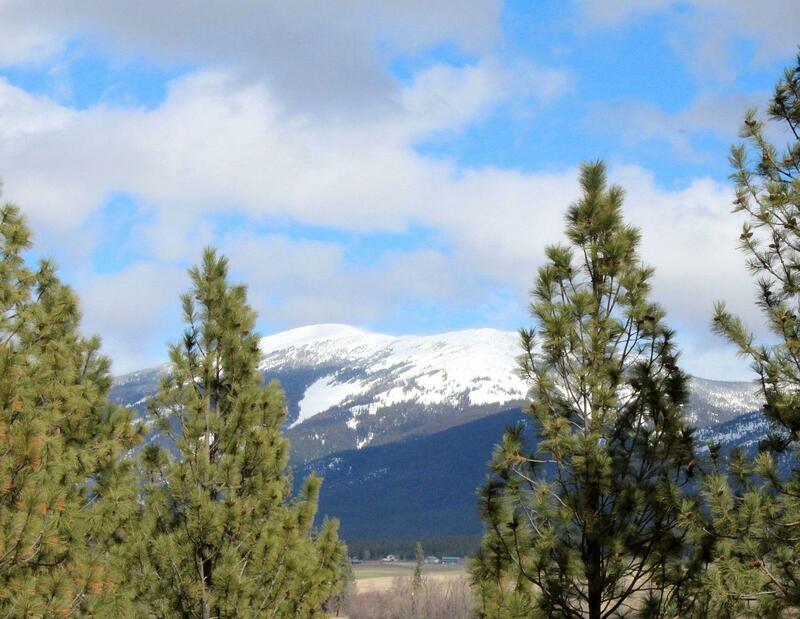 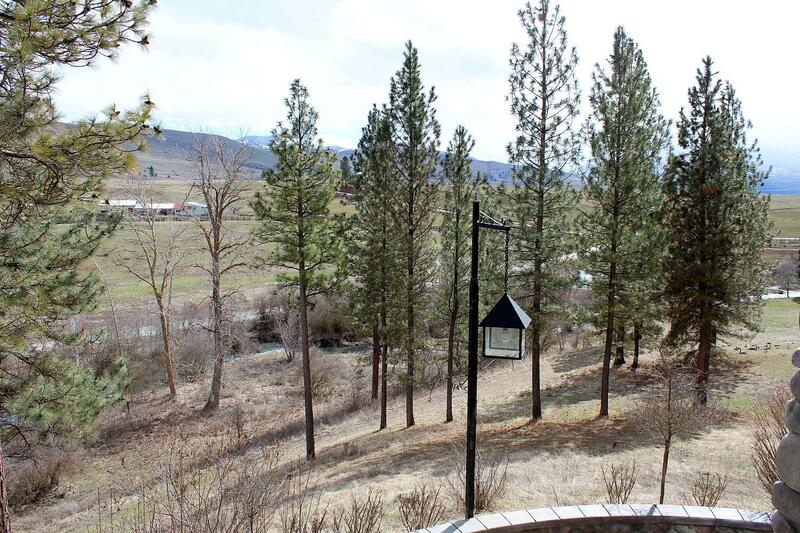 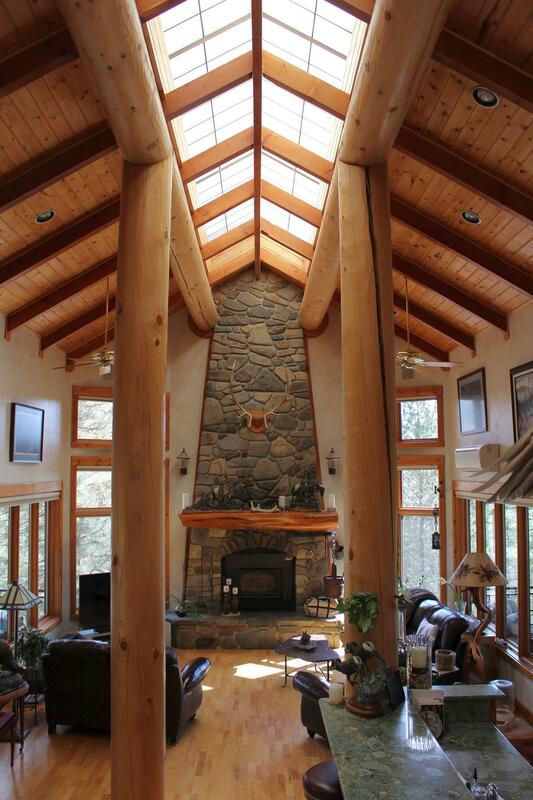 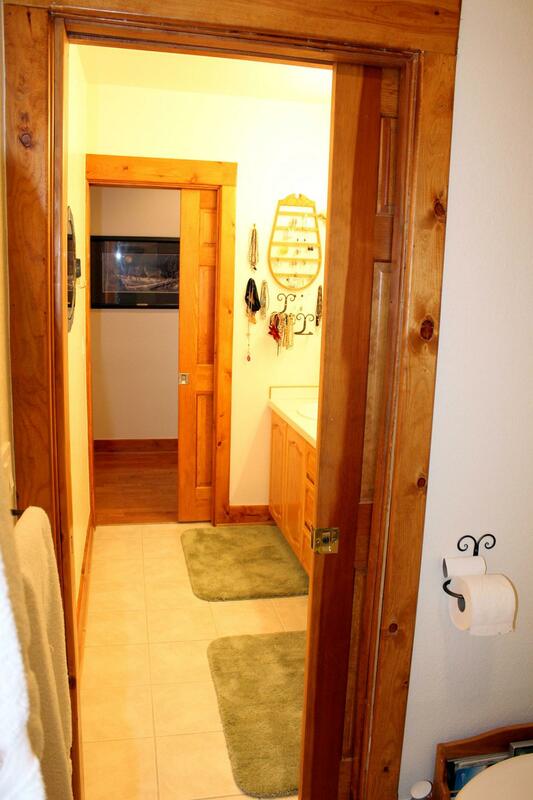 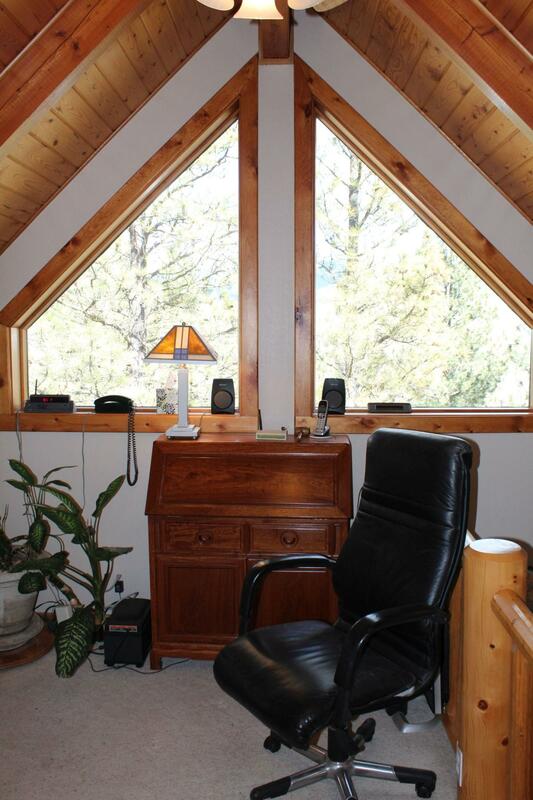 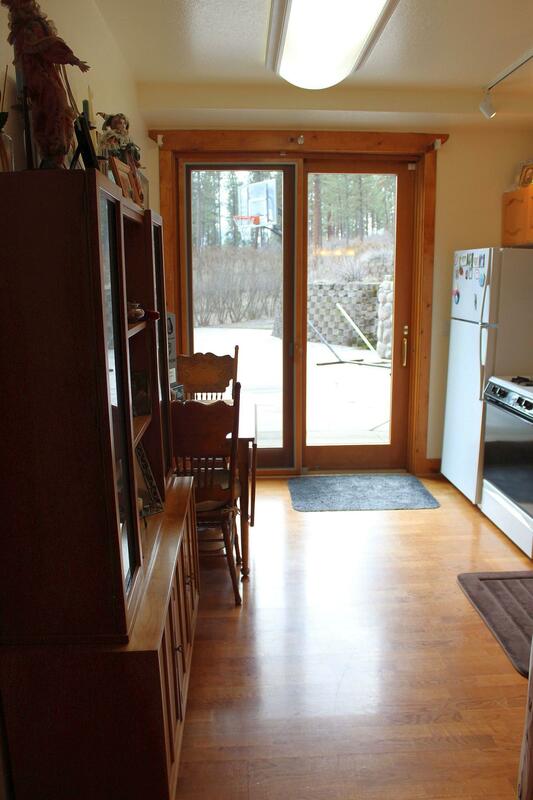 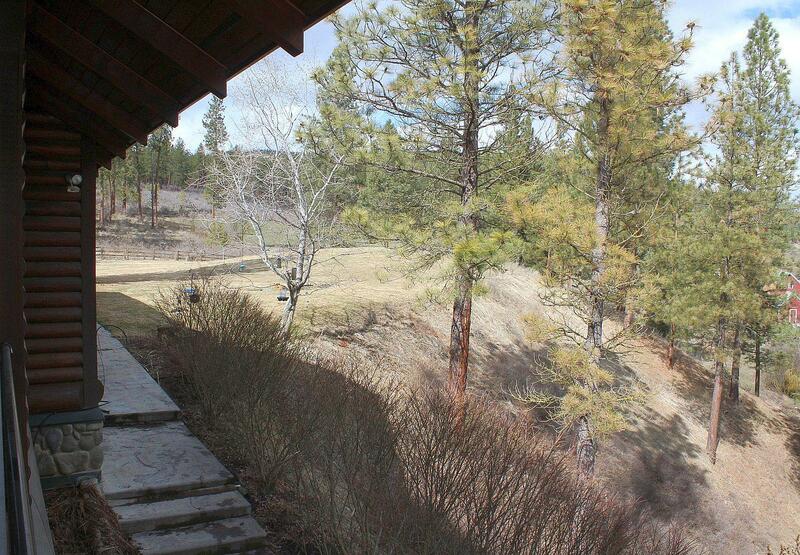 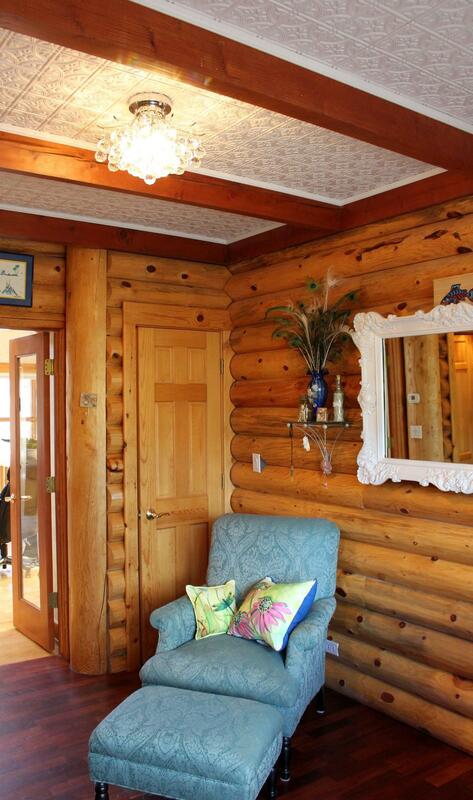 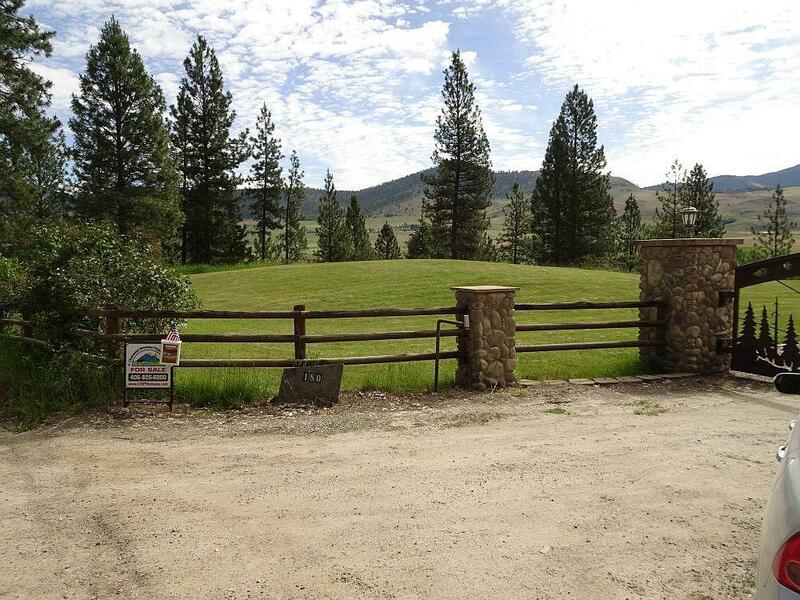 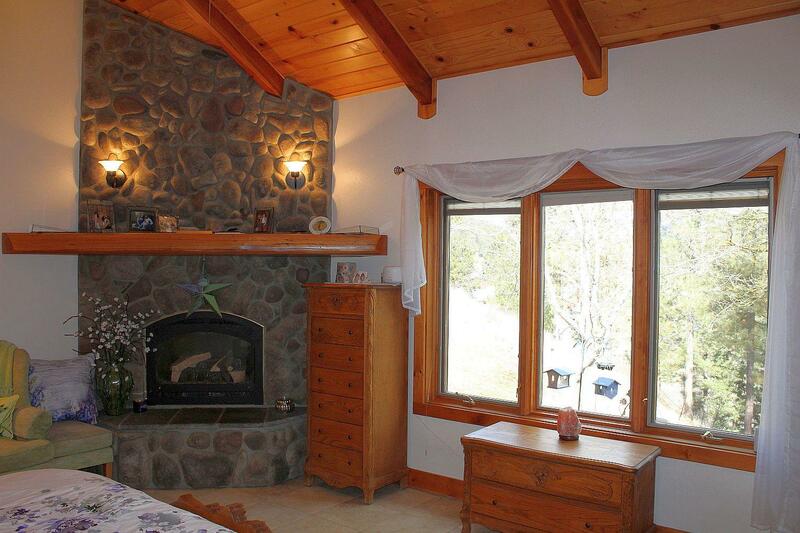 Remarks: Gorgeous custom log home with attached four car garage on fully-fenced 20A. 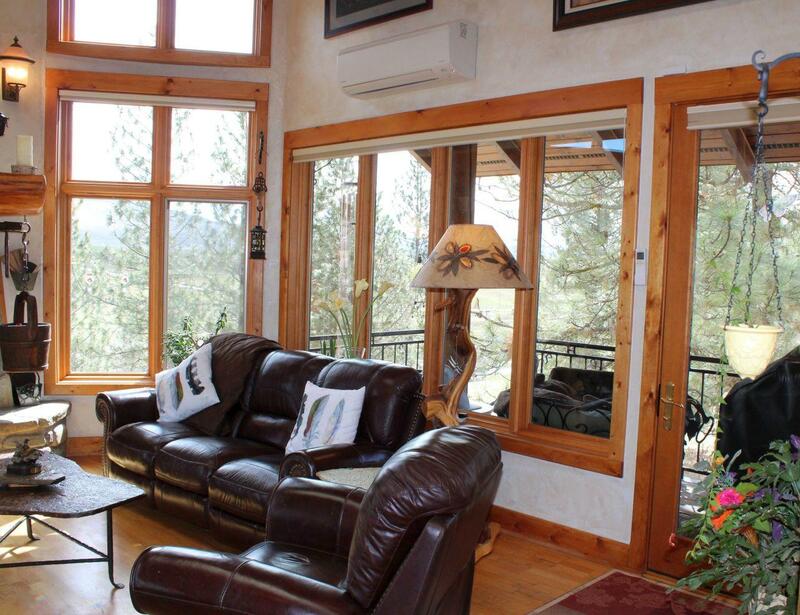 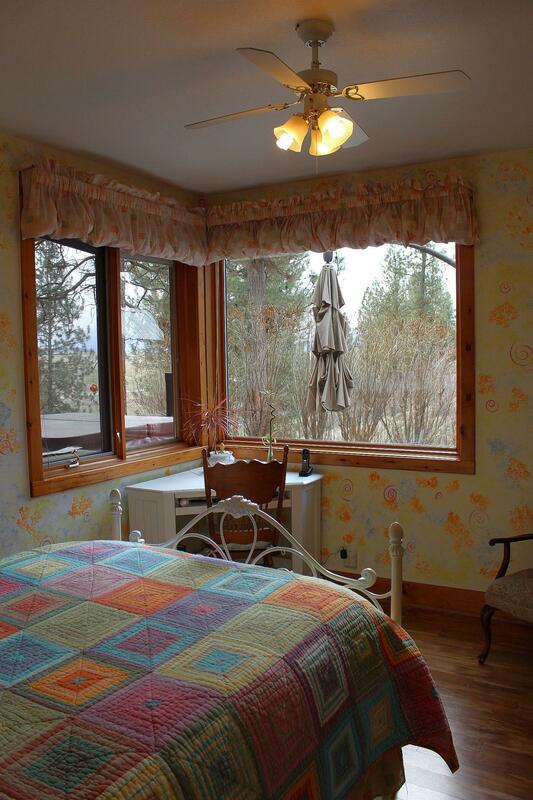 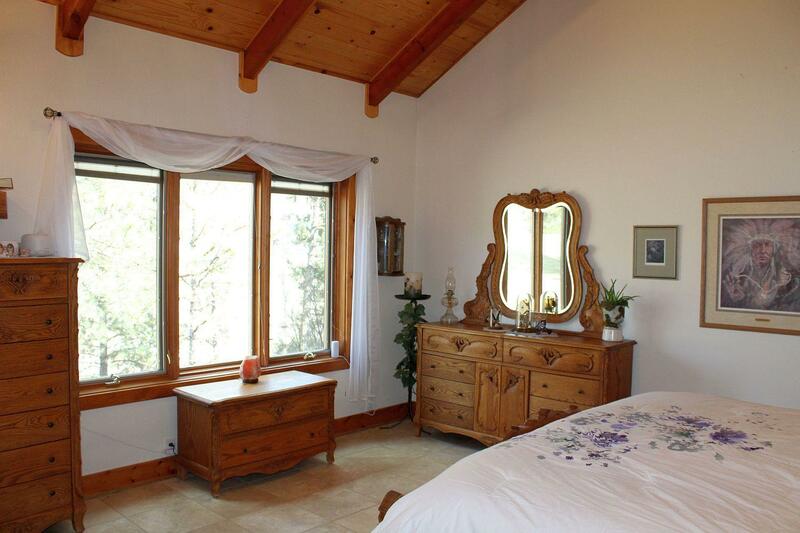 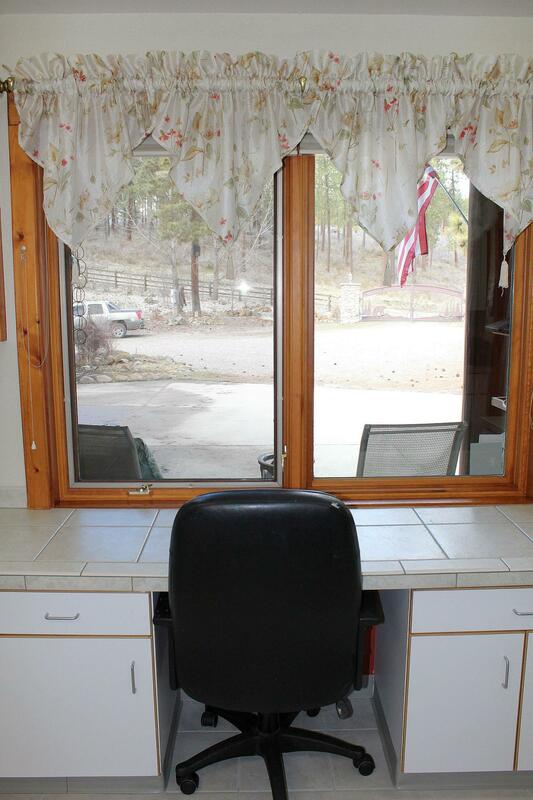 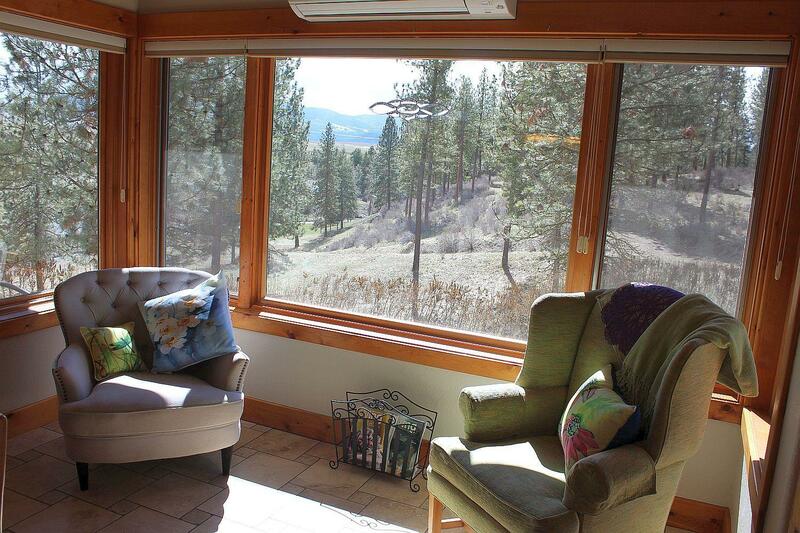 Mountain and sweeping valley views from nearly every window. 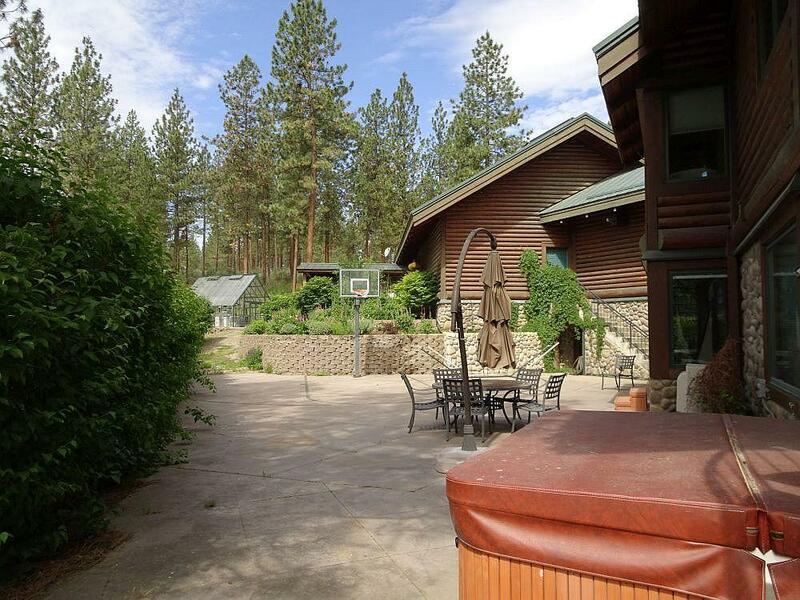 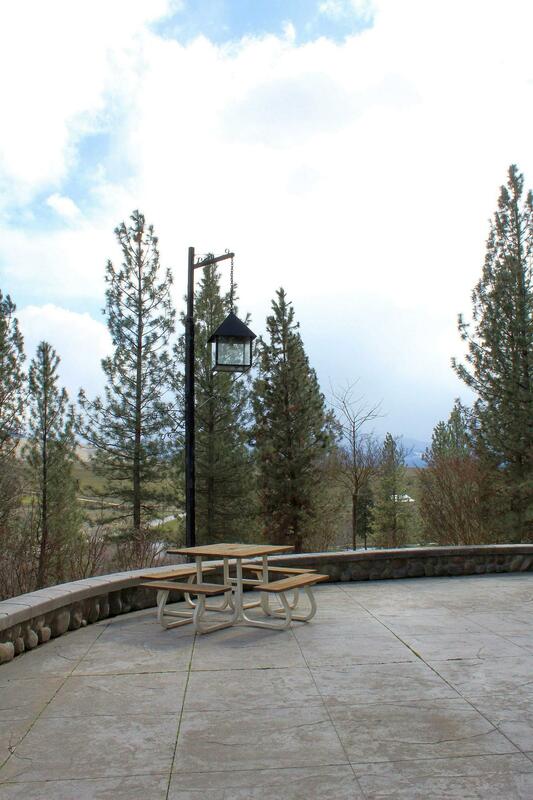 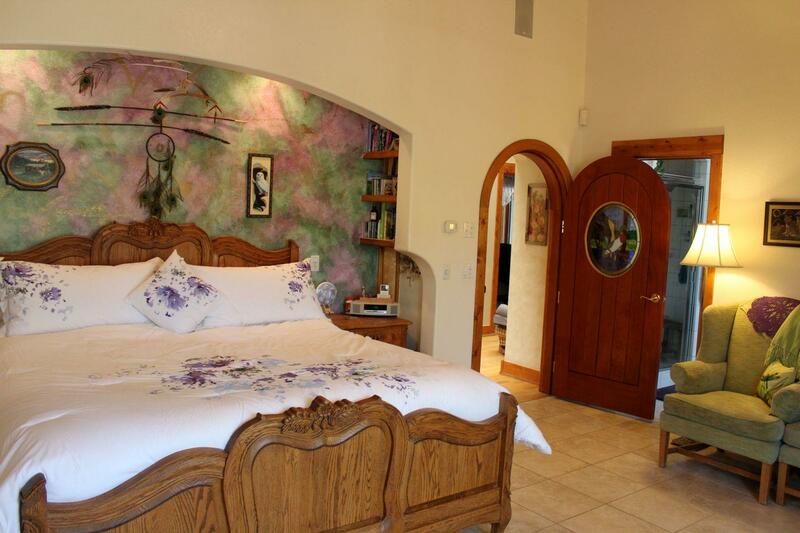 Surrounded by perennial gardens & patios with plenty of room to host parties & even shoot hoops! 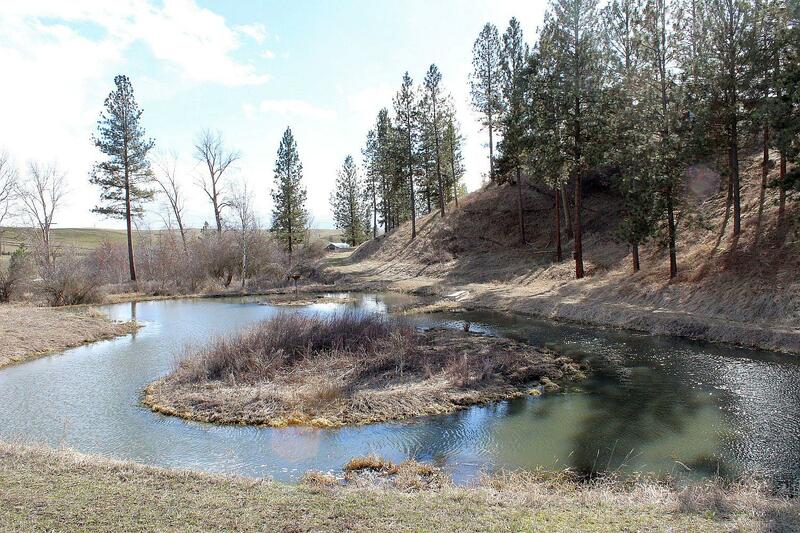 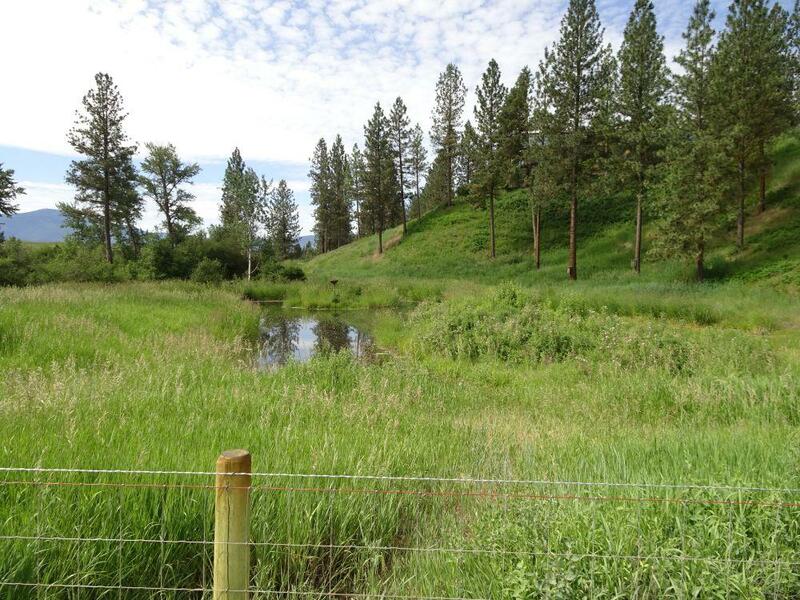 Lynch Creek runs along eastern boundary so you can step out to fish or watch for wildlife near the pond. 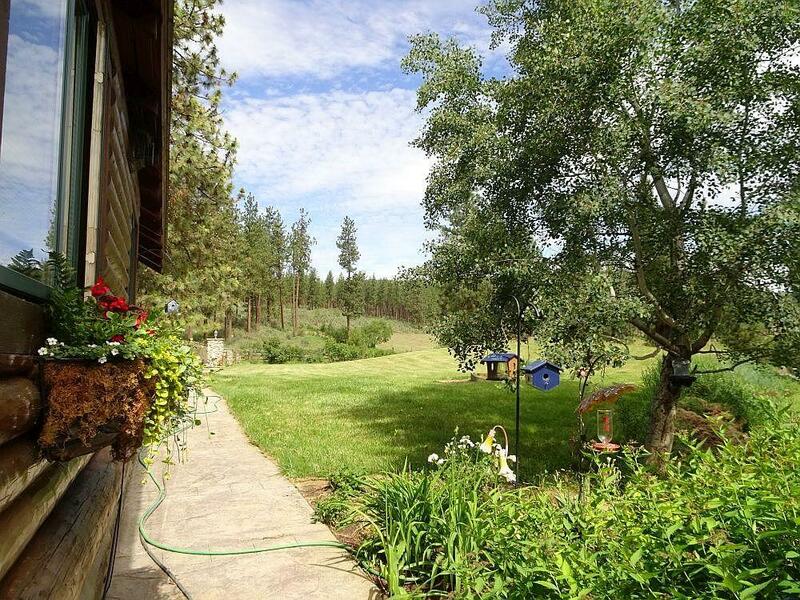 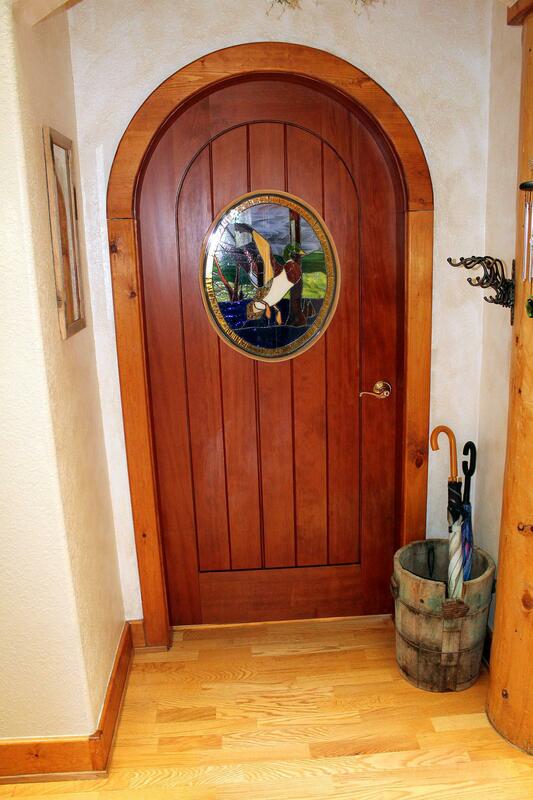 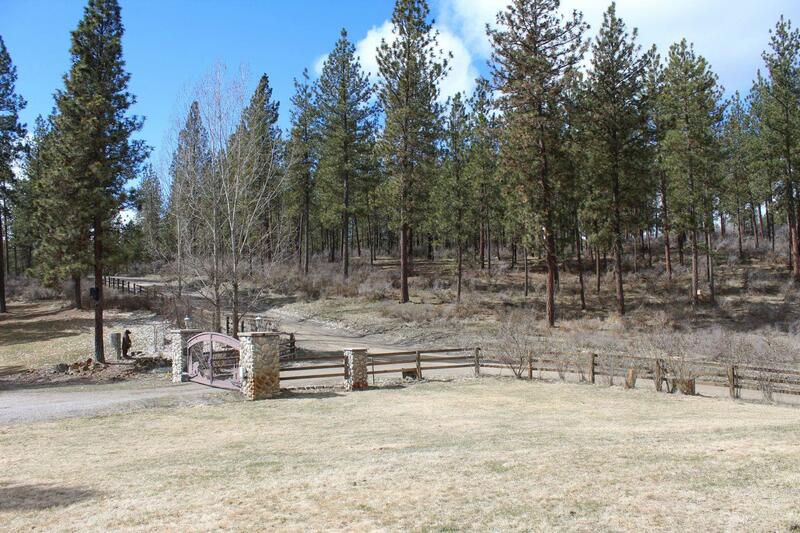 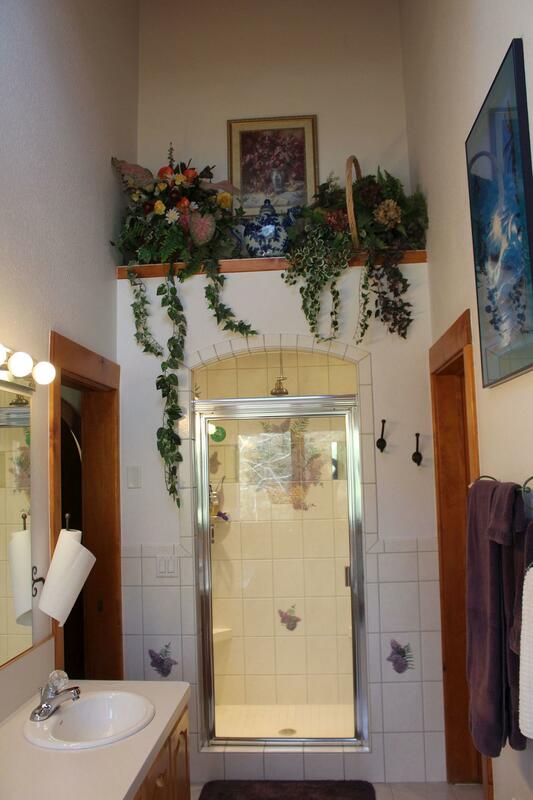 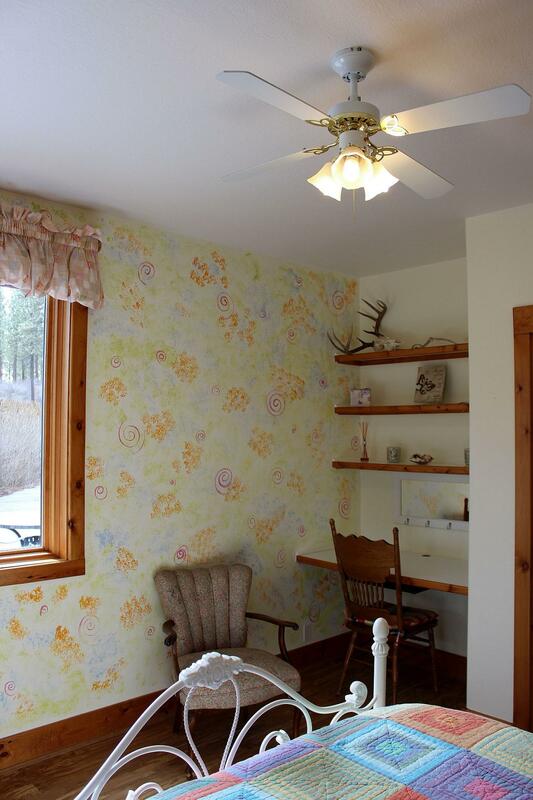 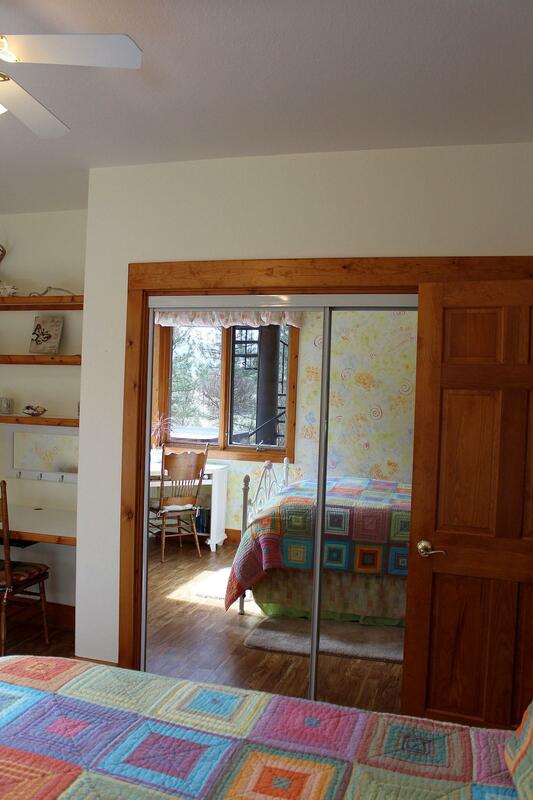 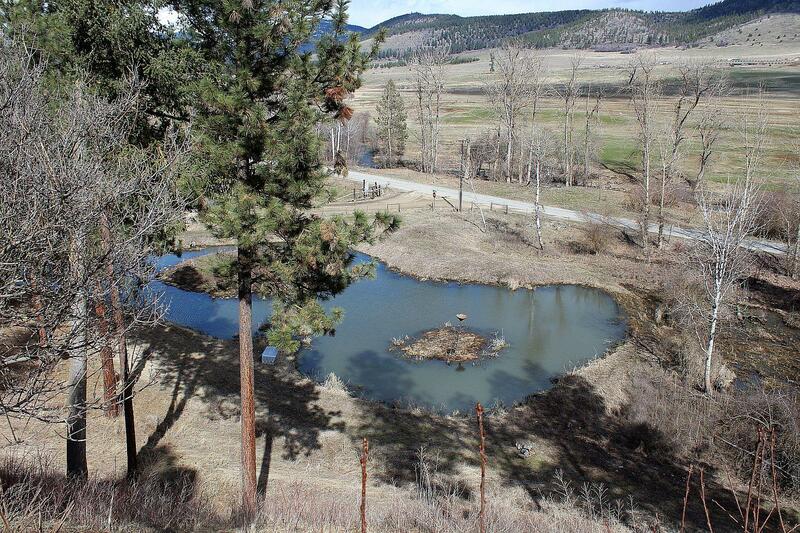 Old apple trees; close to town yet close to hiking and hunting opportunities; solar in-floor heat with propane back-up; storage shed; dog kennels; 2 wells; sprinkler system to shrubs, gardens and hanging baskets. 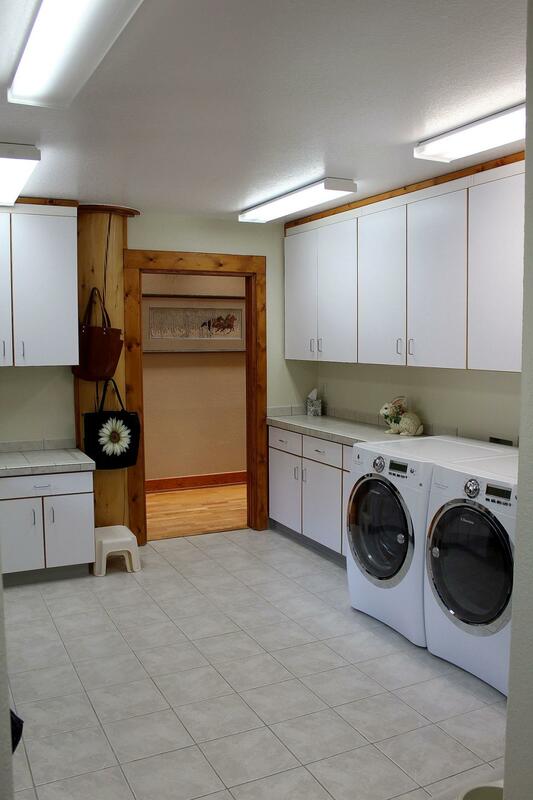 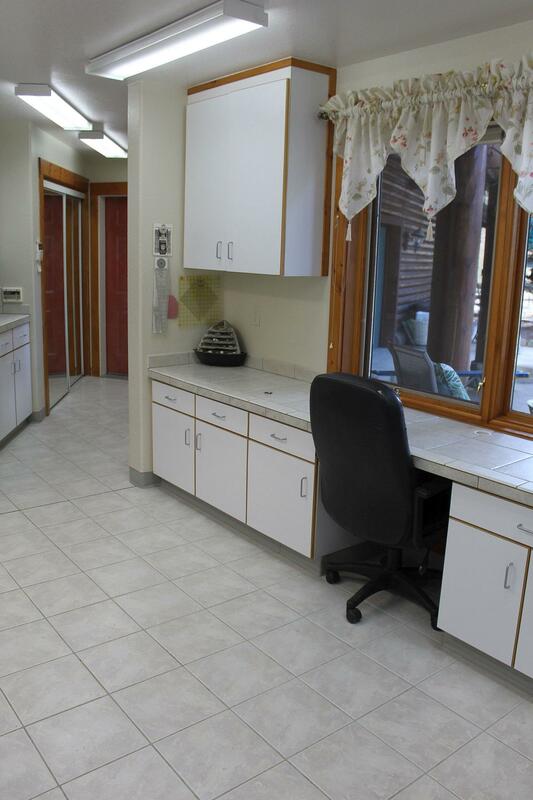 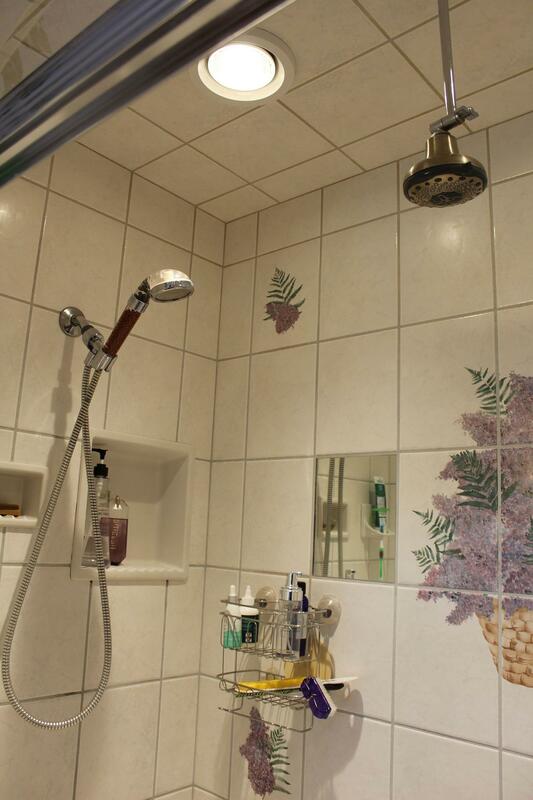 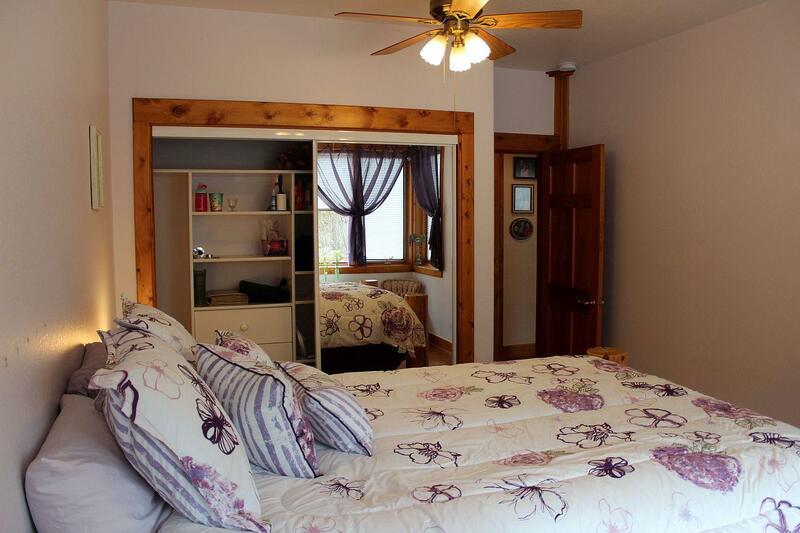 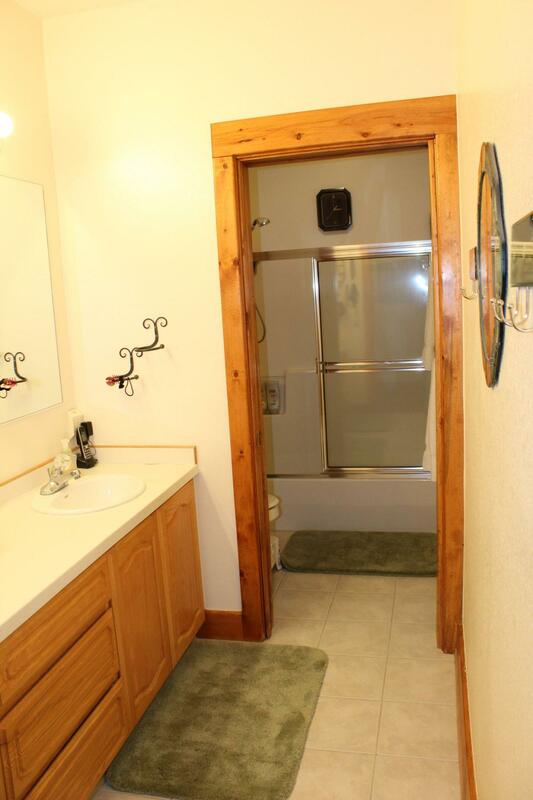 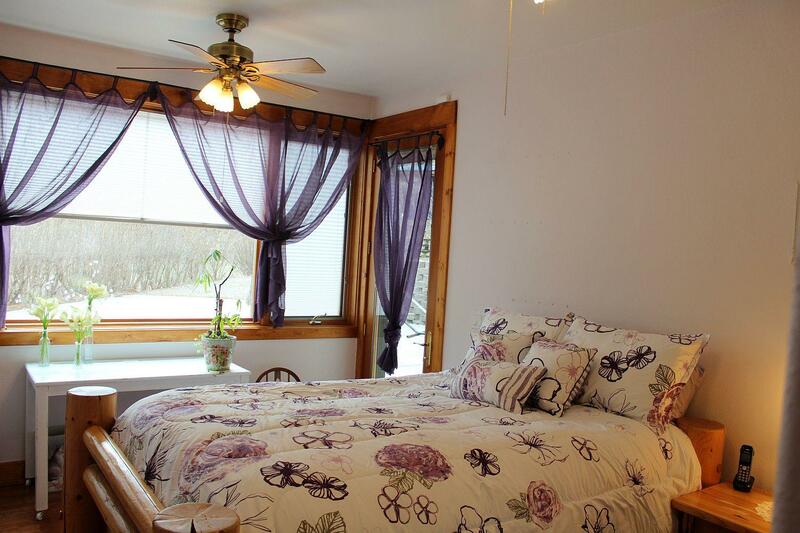 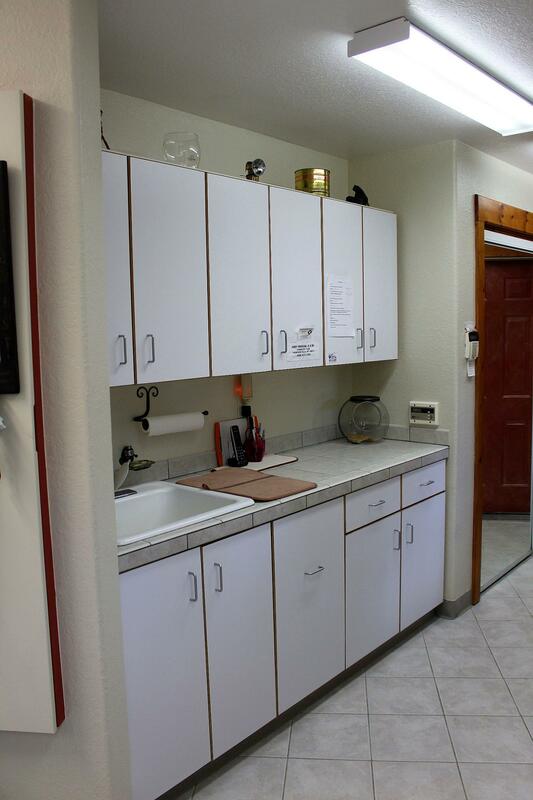 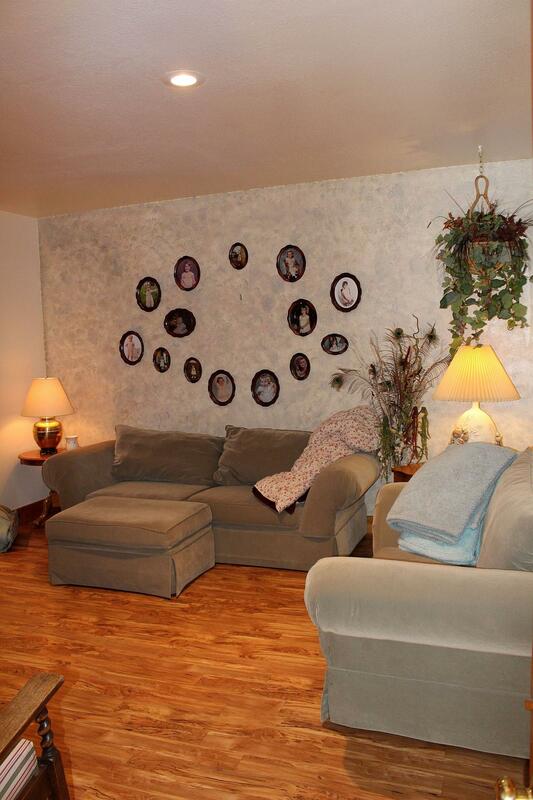 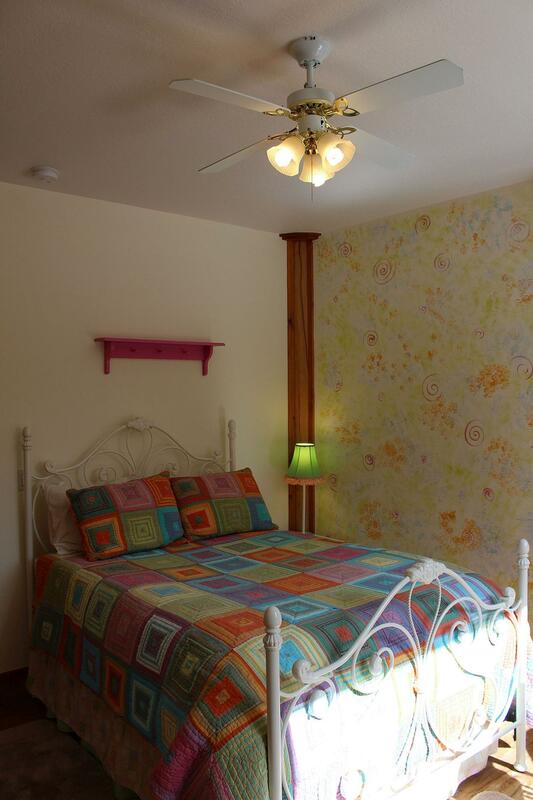 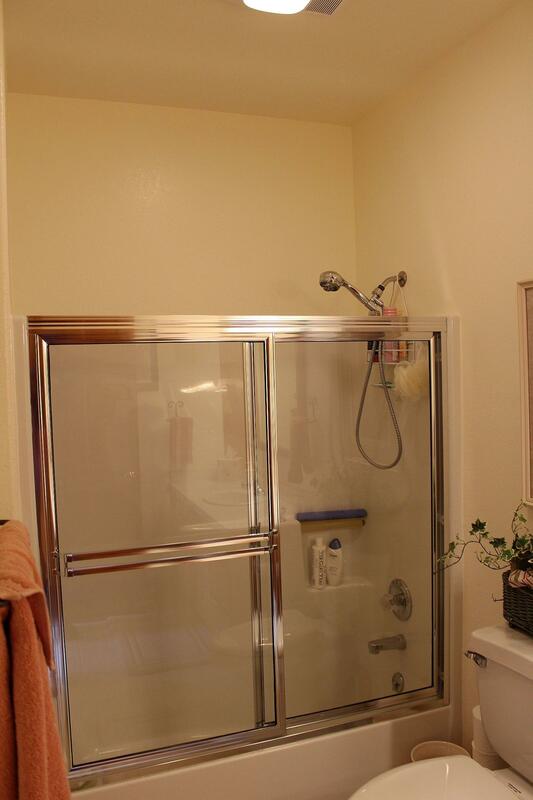 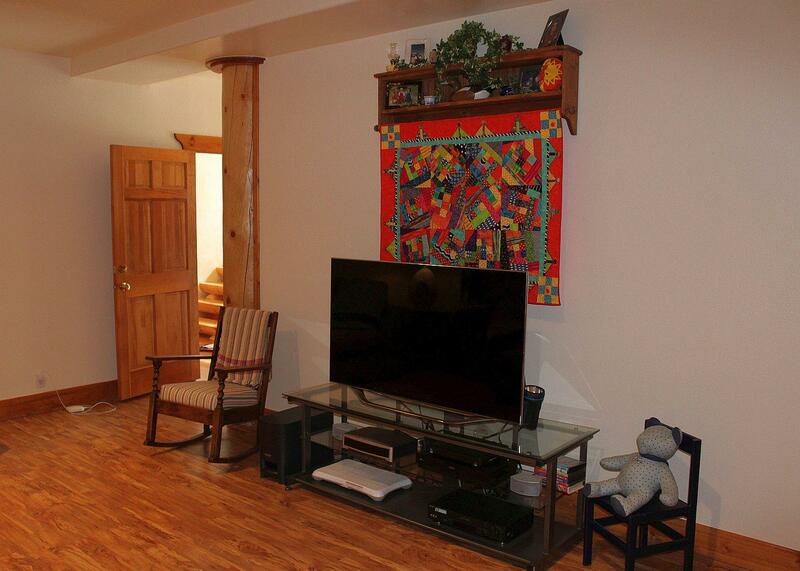 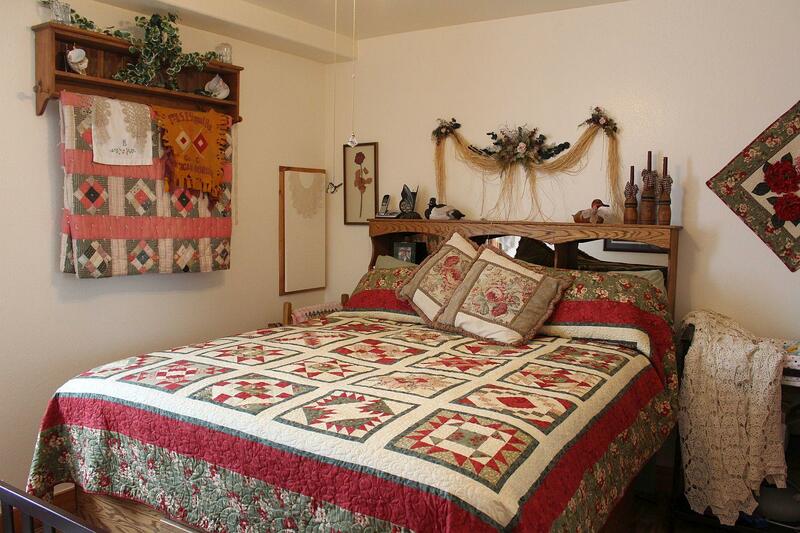 Apartment downstairs complete with kitchen, bed, bath, living and utility room with W/D. 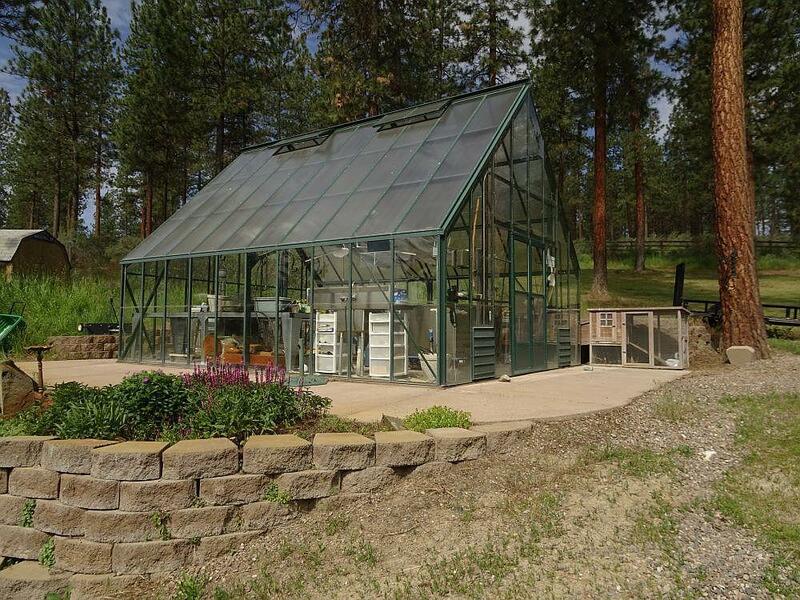 Cat's meow green house has a dedicated propane tank. 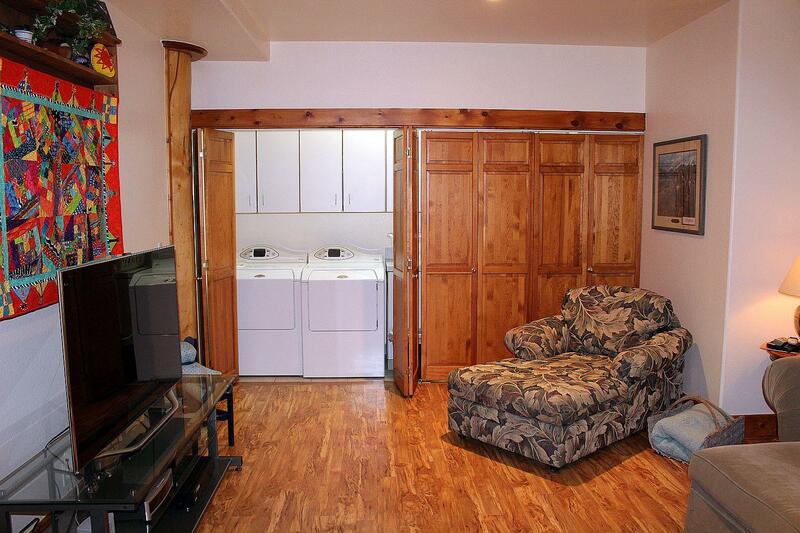 6 man hot tub. 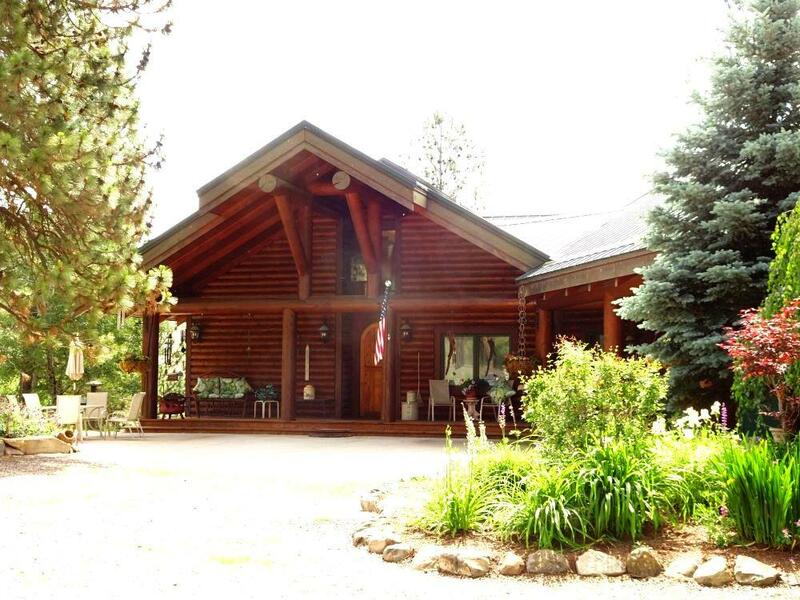 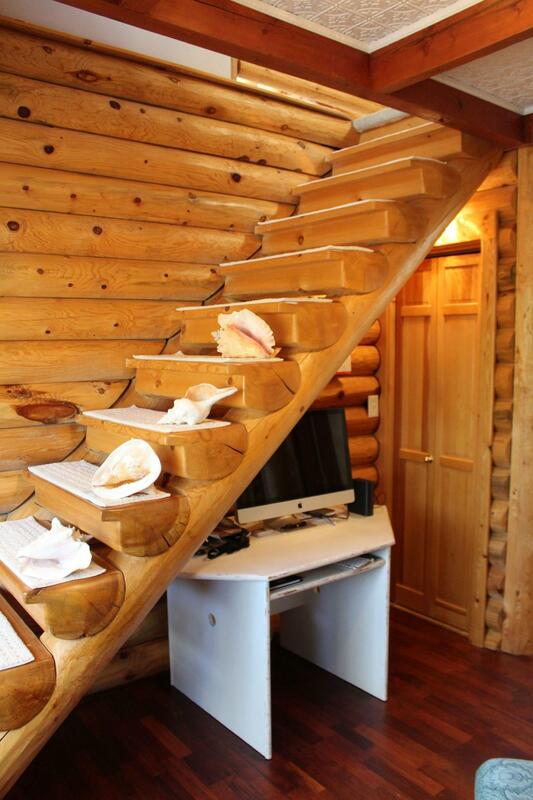 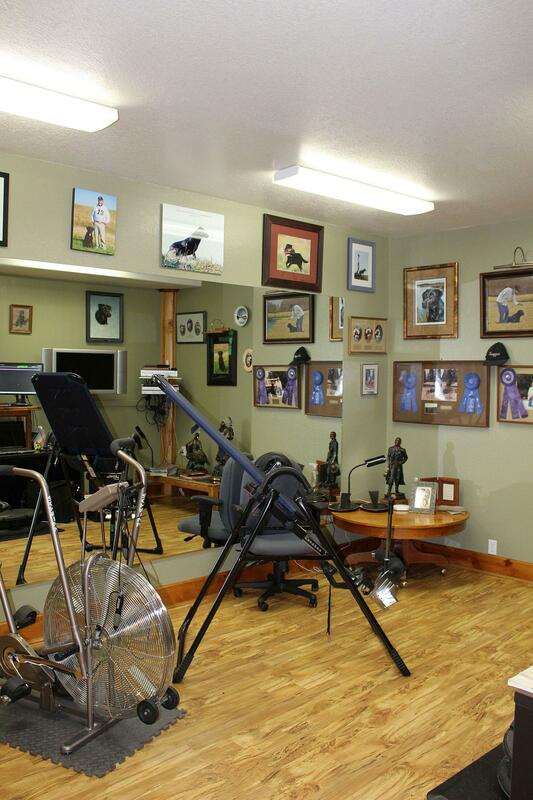 Call Judy Woolley, 406.360.4790, Mary Halling, 207.7430 or your real estate professional. 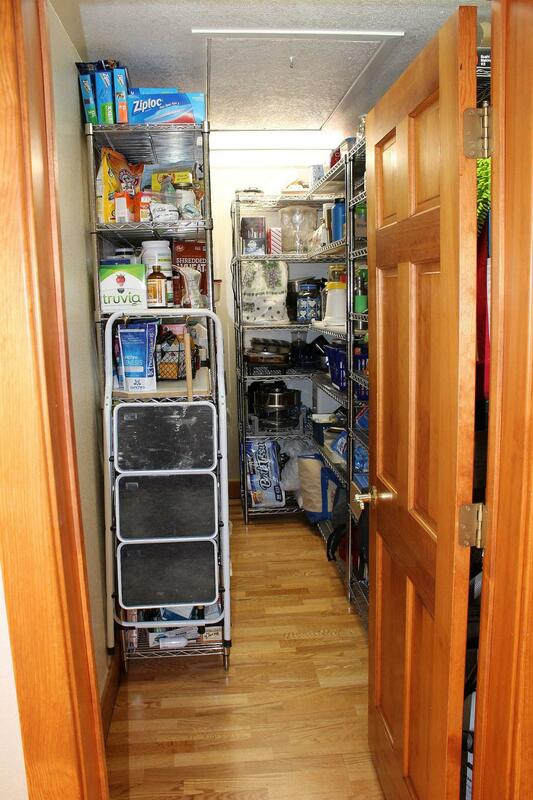 The apartment in basement has a separate entry with a door that can be locked to prohibit entry into house; or can remain as part of the main dwelling. 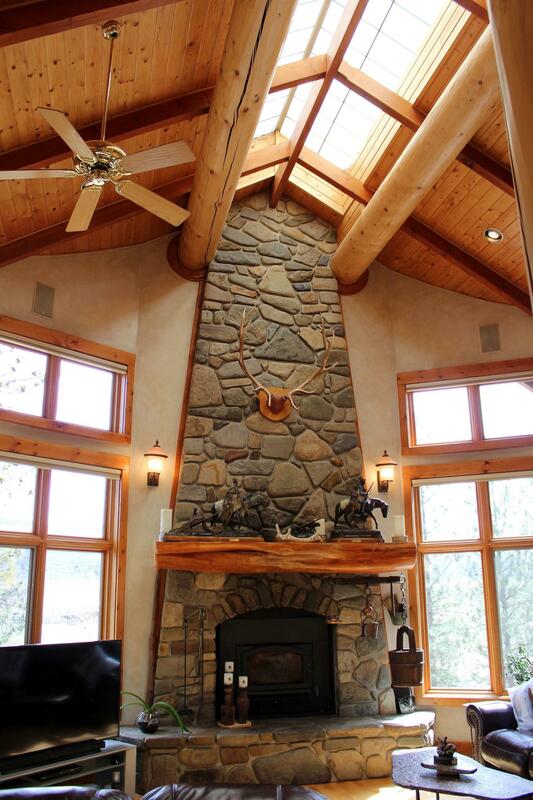 There is a fireplace insert in the upstairs and fireplace downstairs; 2 flues in the same custom, river rock-faced chimney. 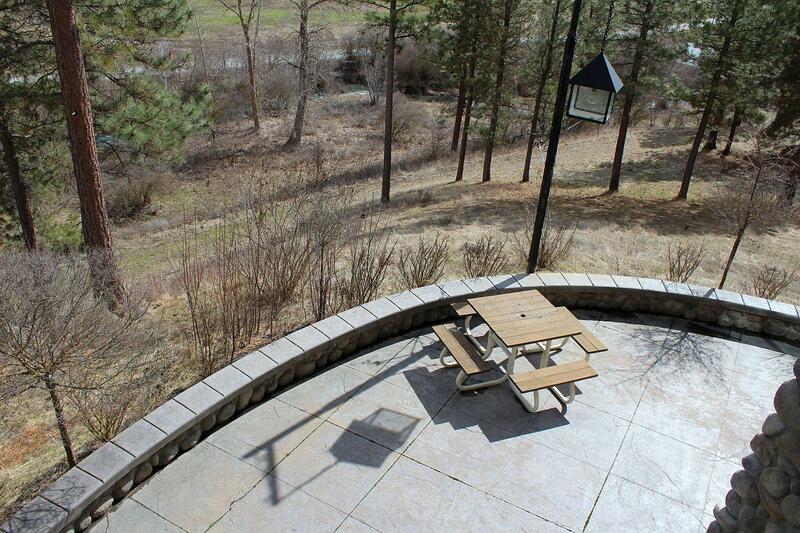 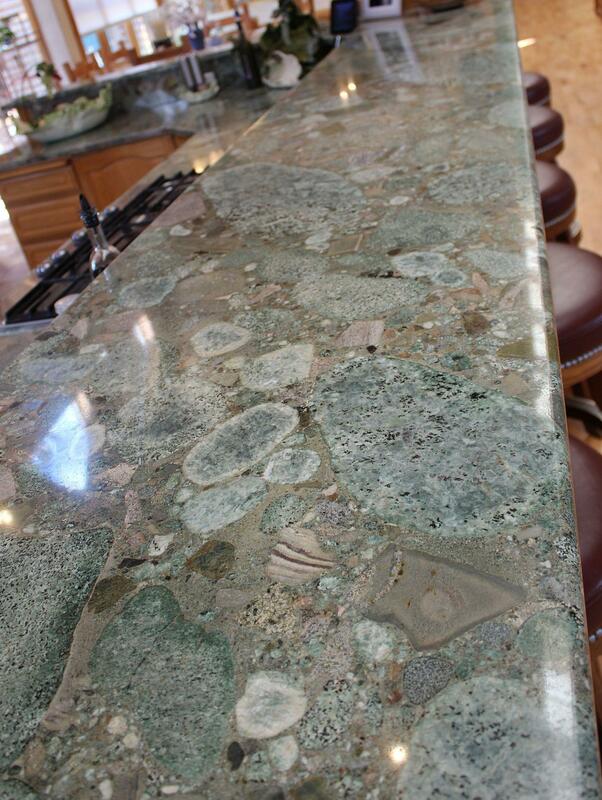 This is a beautifully maintained property with no expense spared! 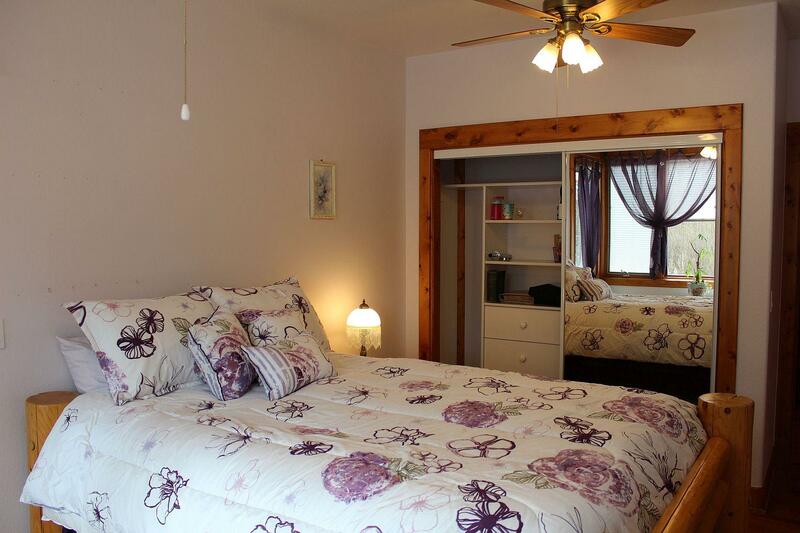 Picture yourself here! 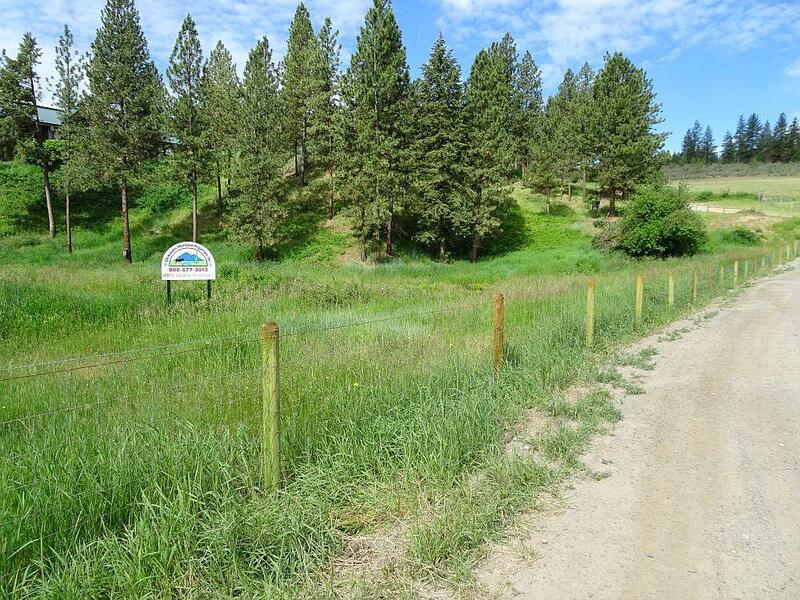 Directions: Near MM 75 along Highway 200, west of Plains, take Lower Lynch Creek Road. 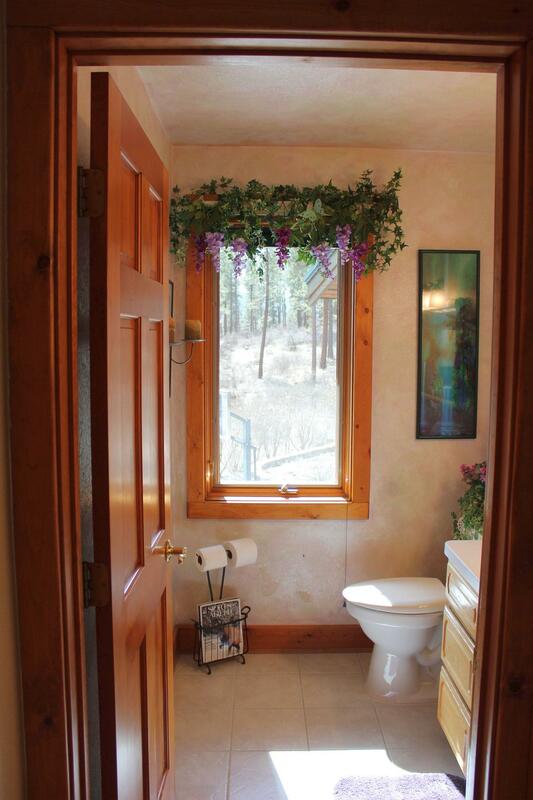 Travel nearly 3 miles, take left onto Pilgeram Road. 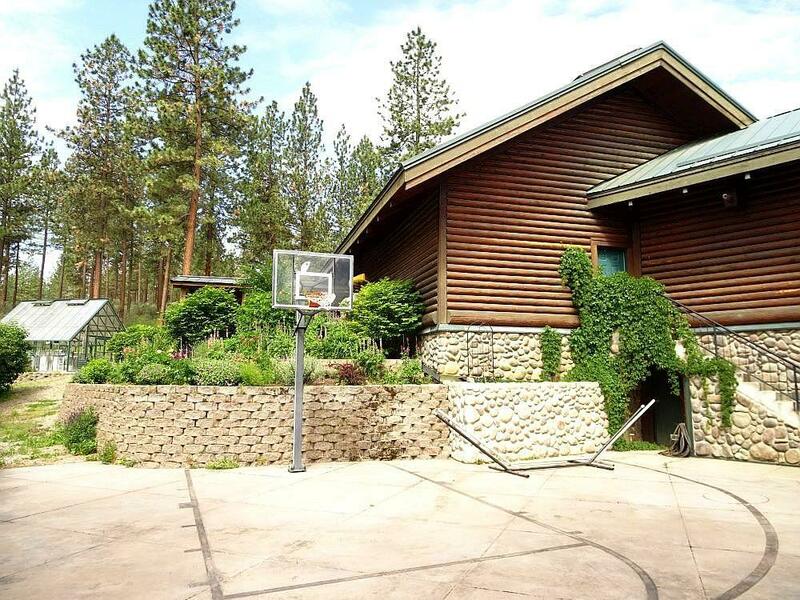 House is first house on left. 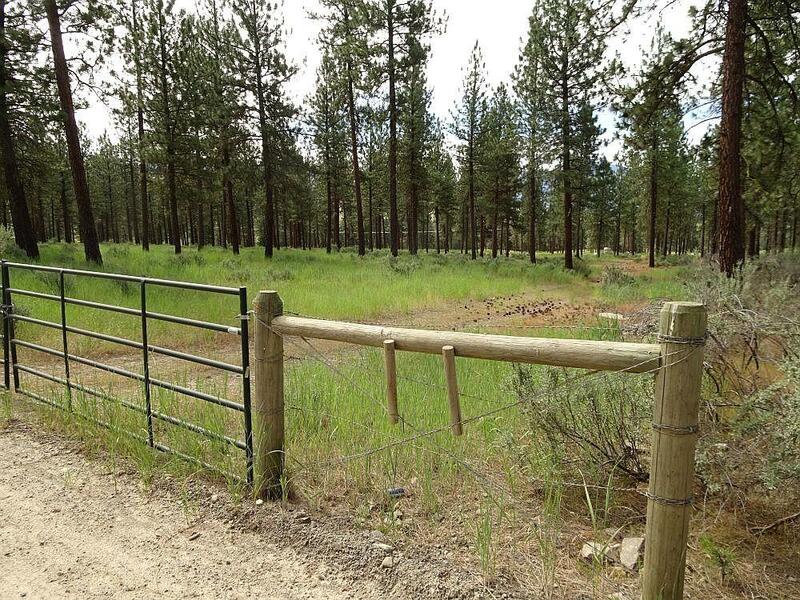 There is a gate that is generally closed and requires a code to open.